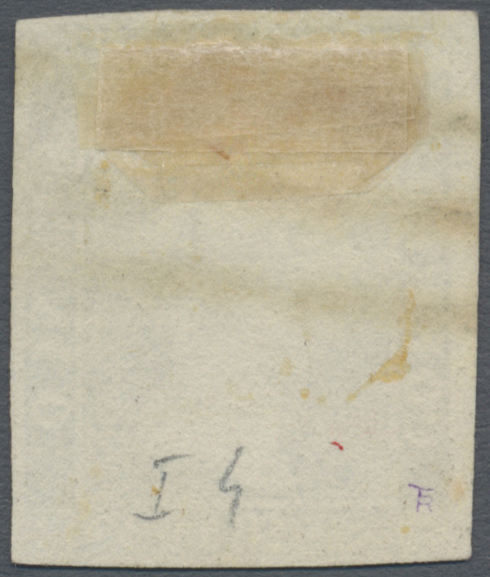 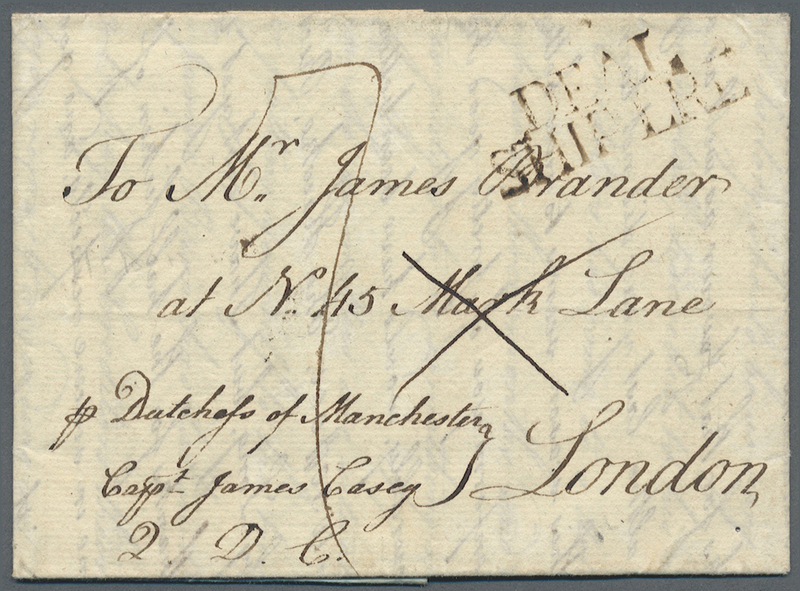 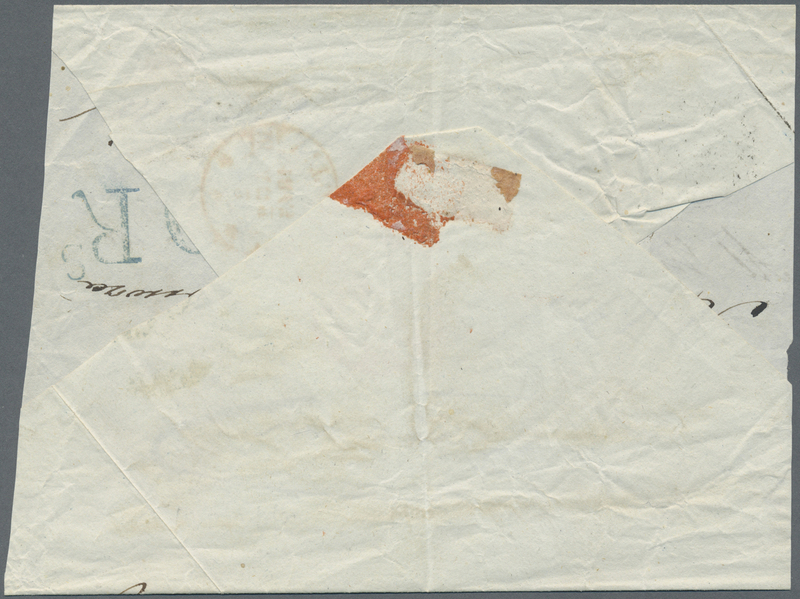 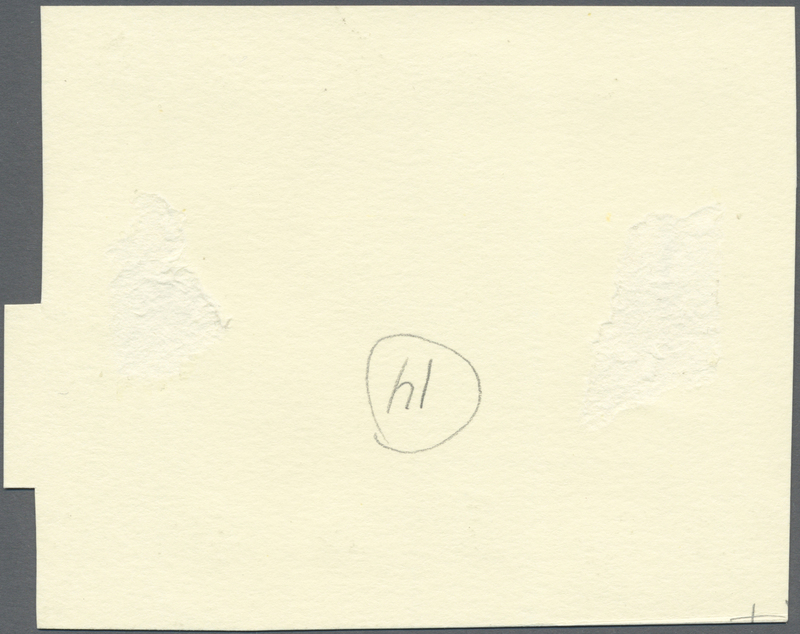 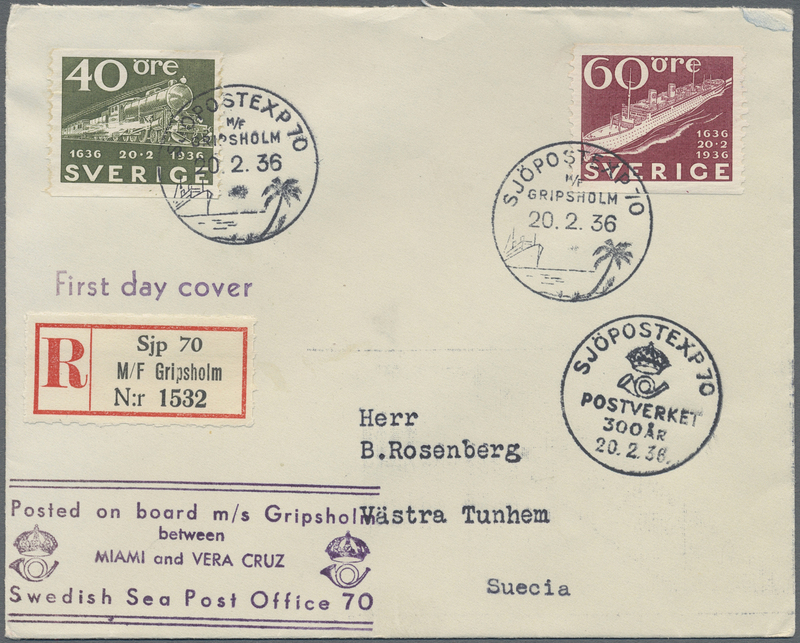 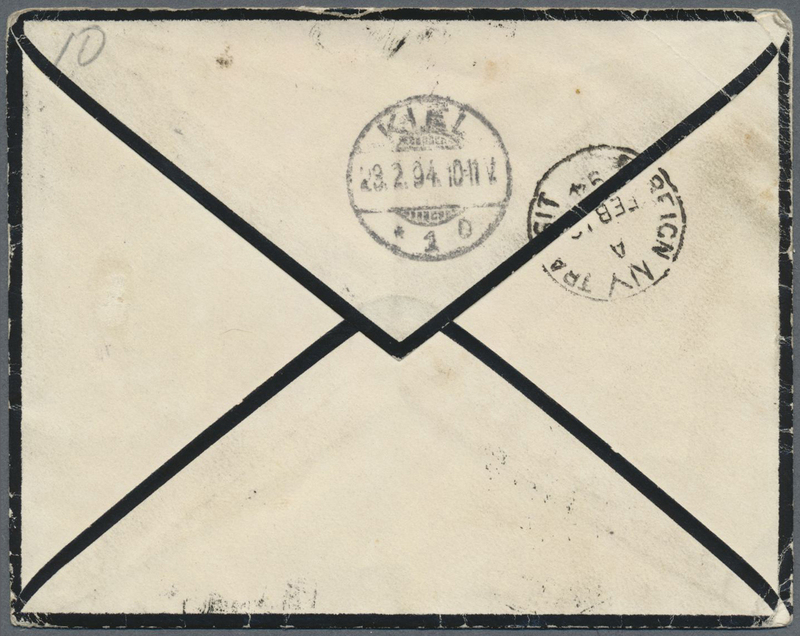 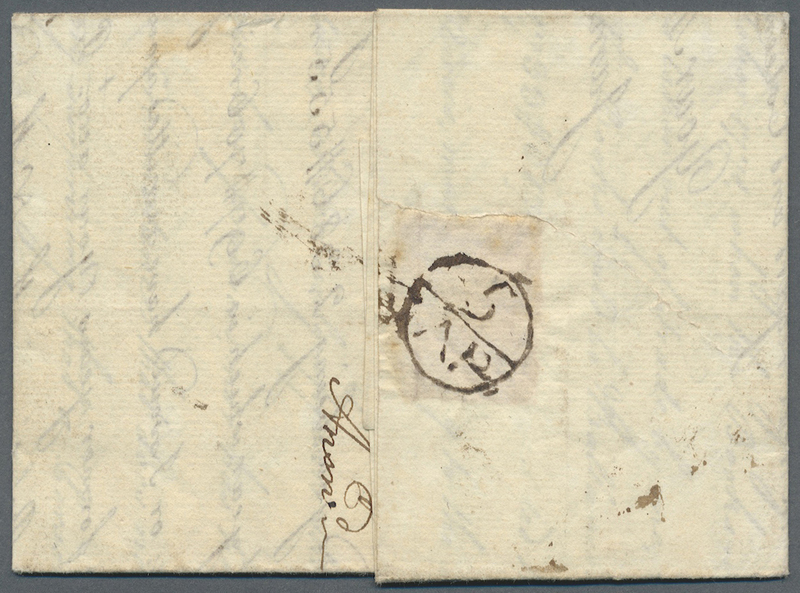 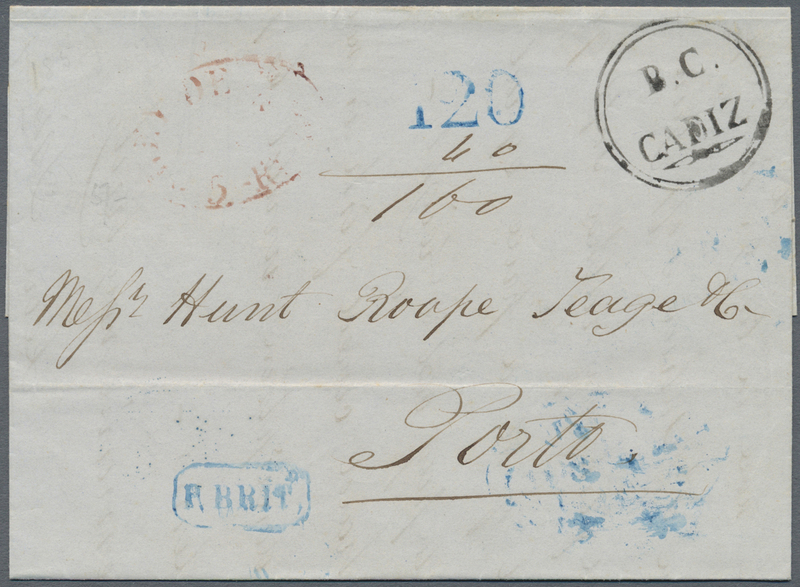 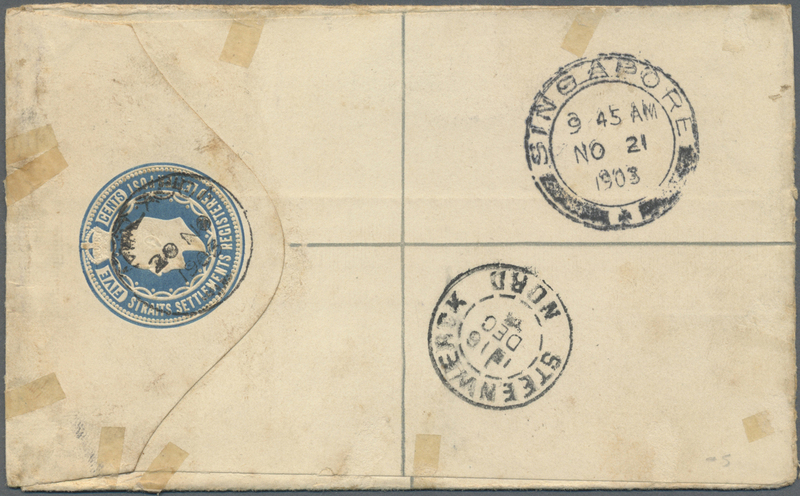 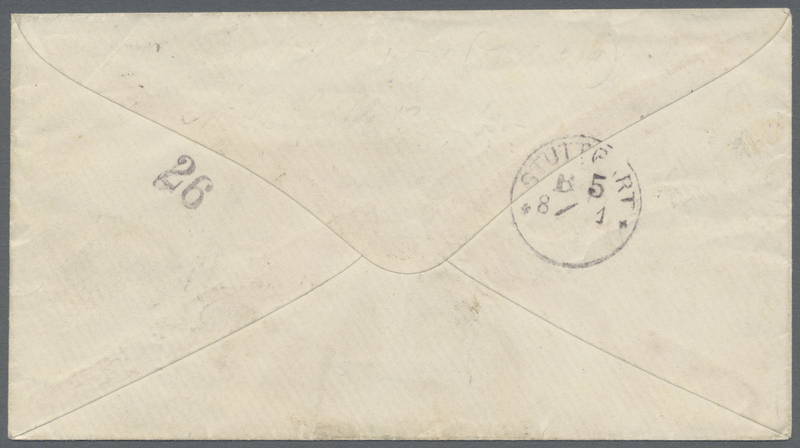 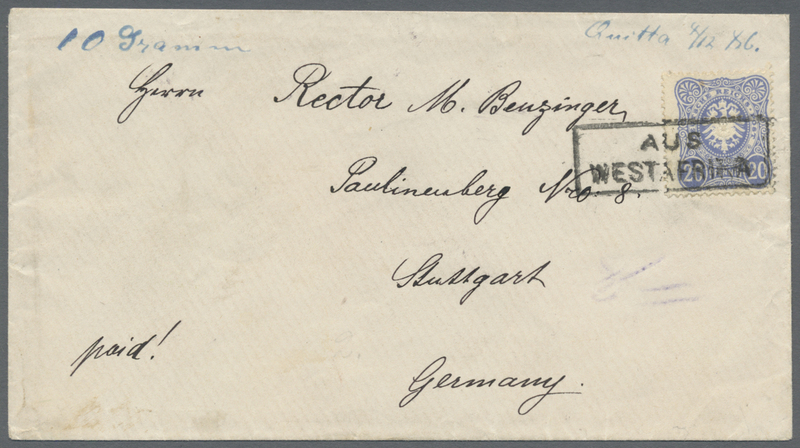 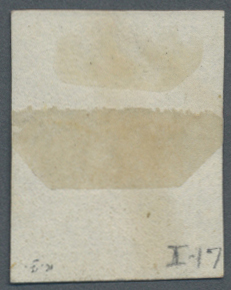 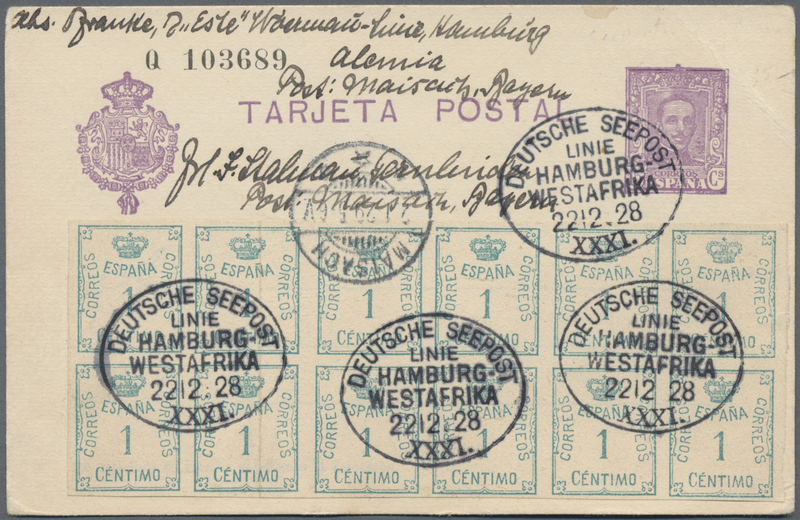 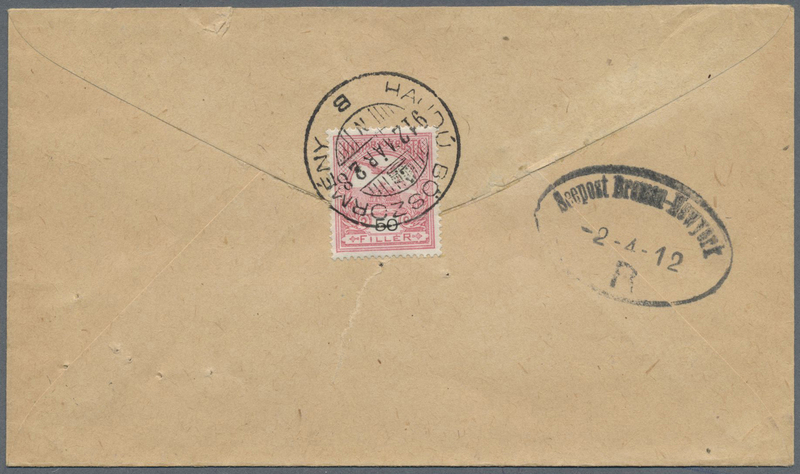 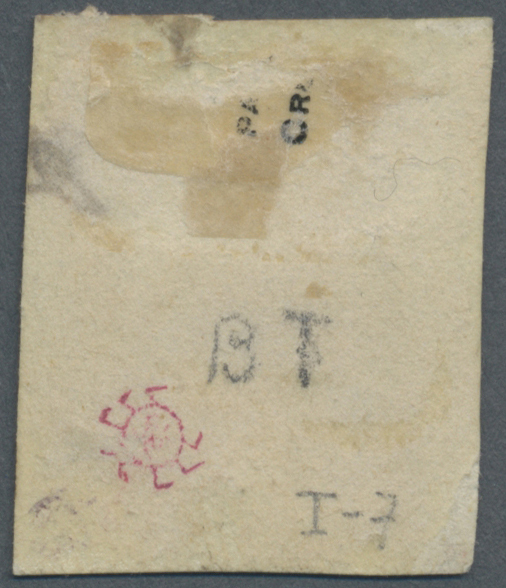 13845 Brief (cover) 1844, shipletter from Barnsley via Hull to Hamburg franked with 1 d red on blued paper cancelled with Barnsley horizotal oval "49" and BARNSLEY 21 MAY 1944 datestamp, HULL SHIPLETTER nad Hamburg receiver. 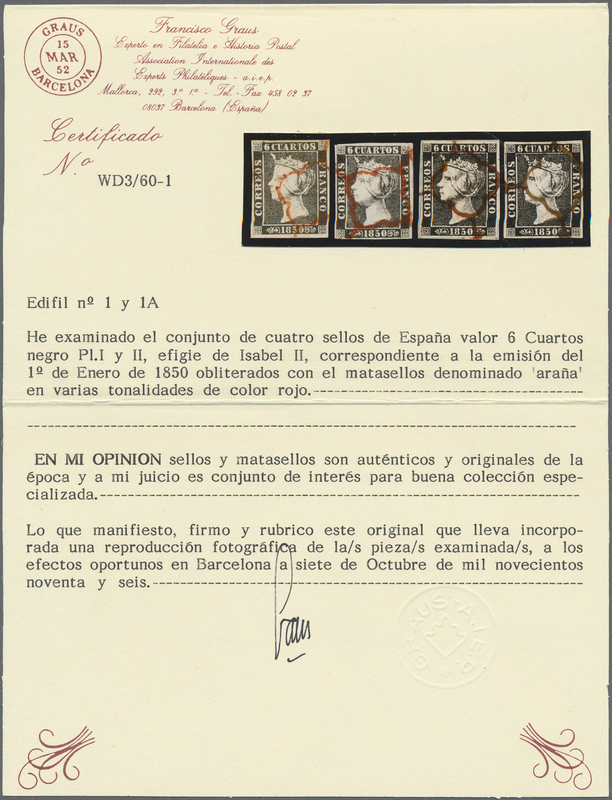 Well written up on exhibition page. 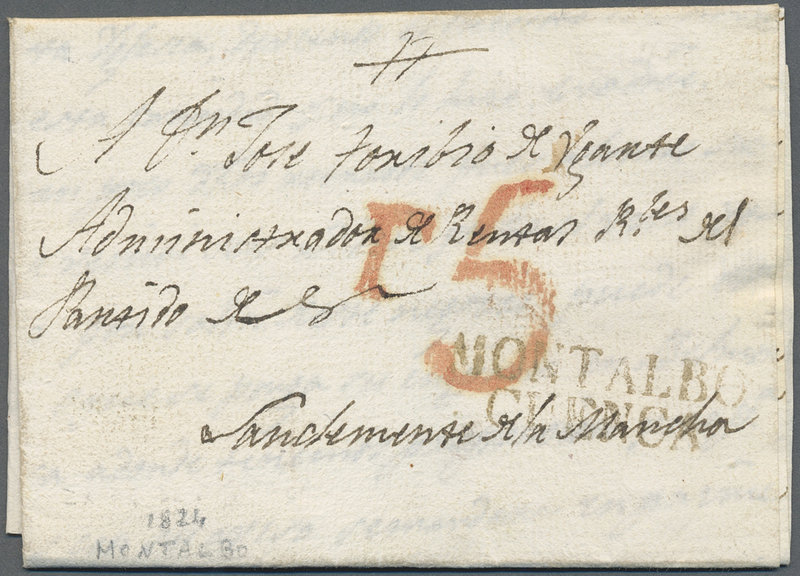 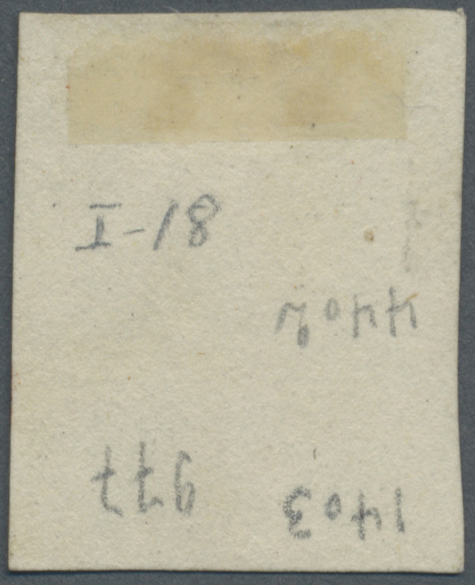 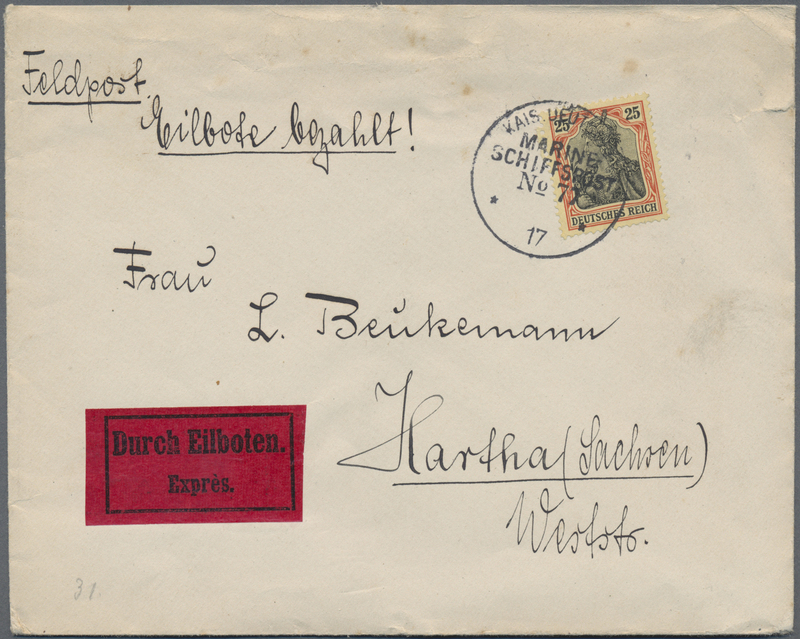 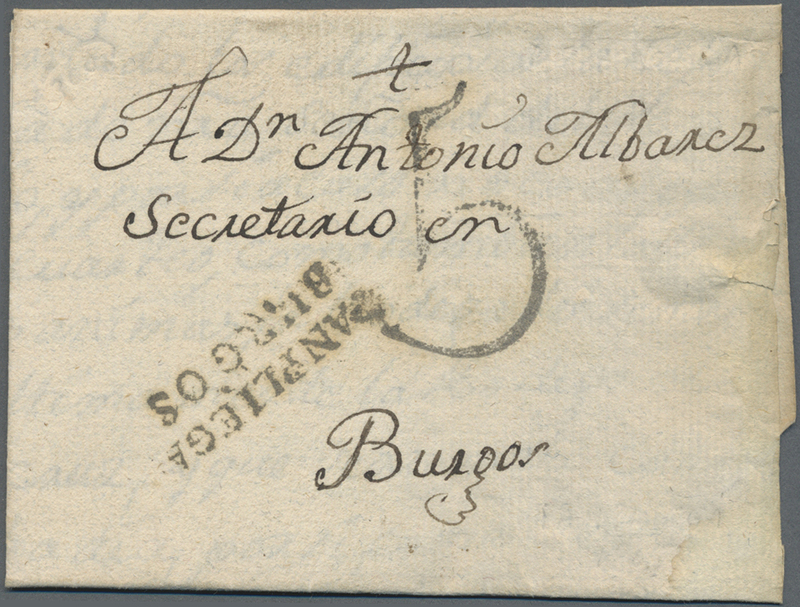 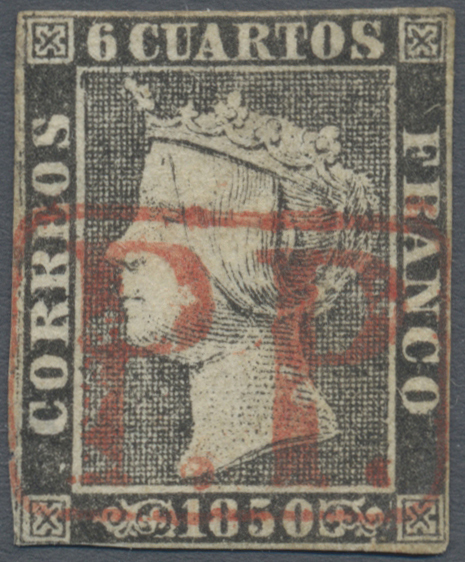 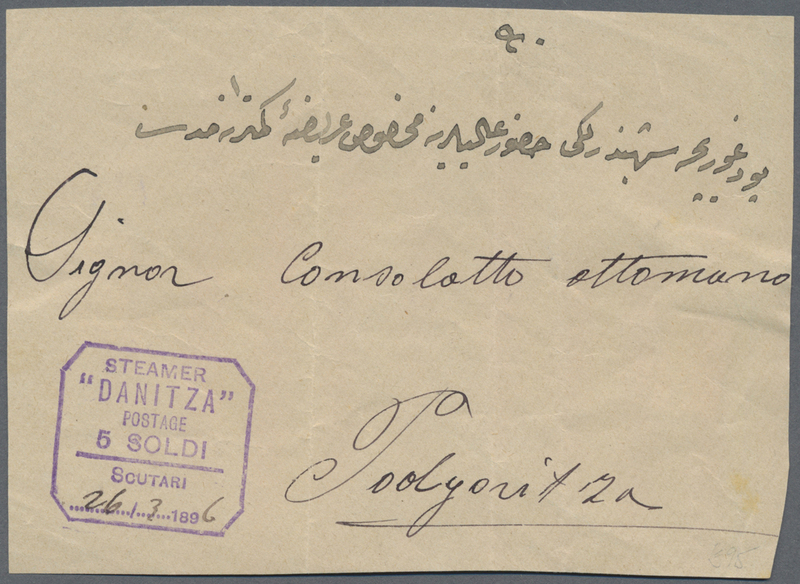 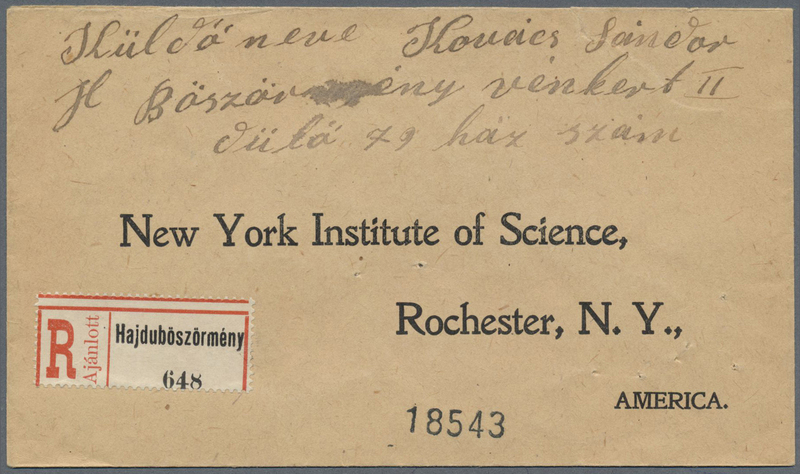 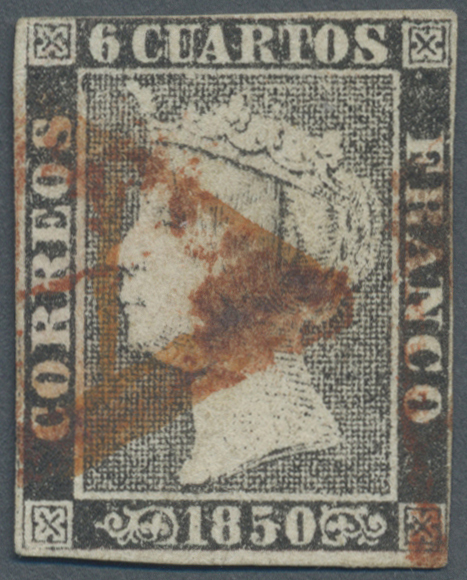 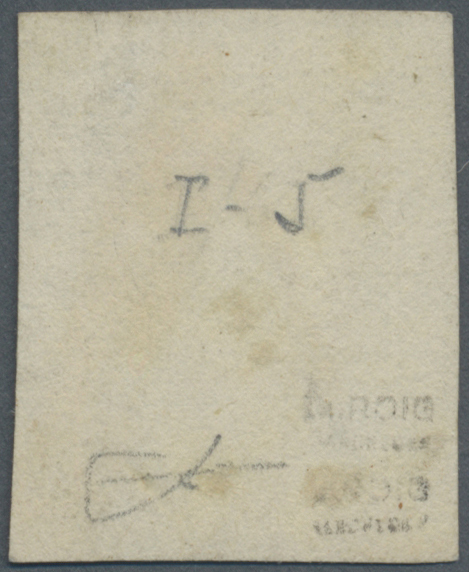 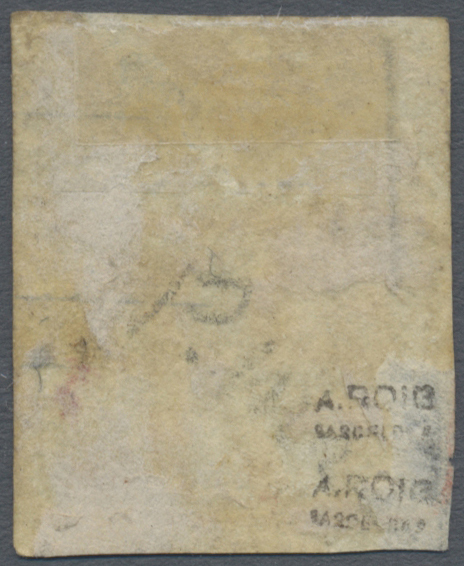 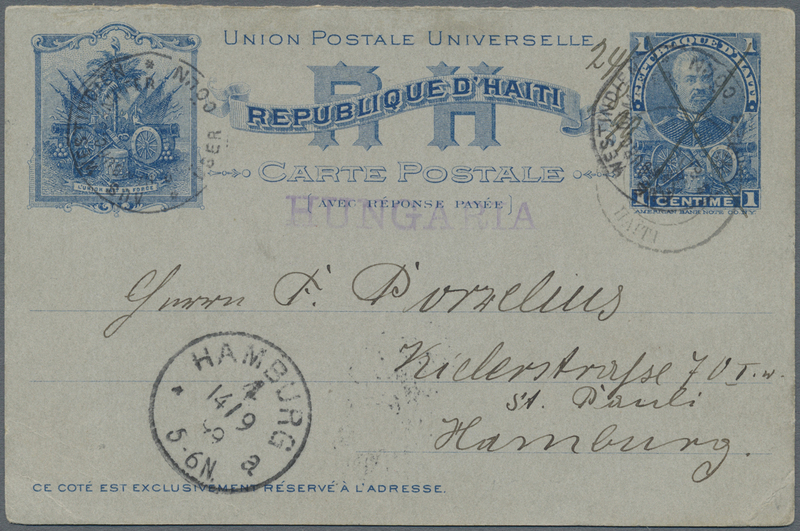 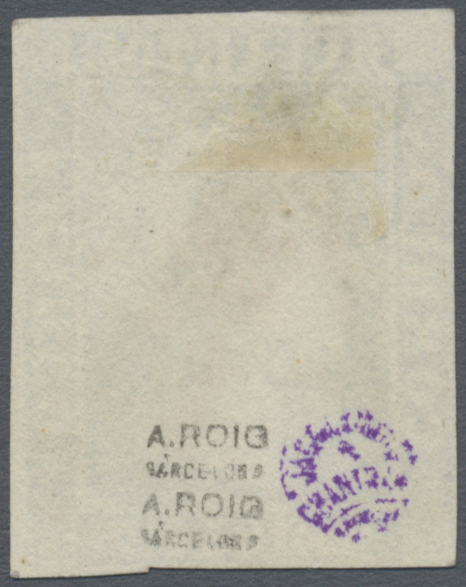 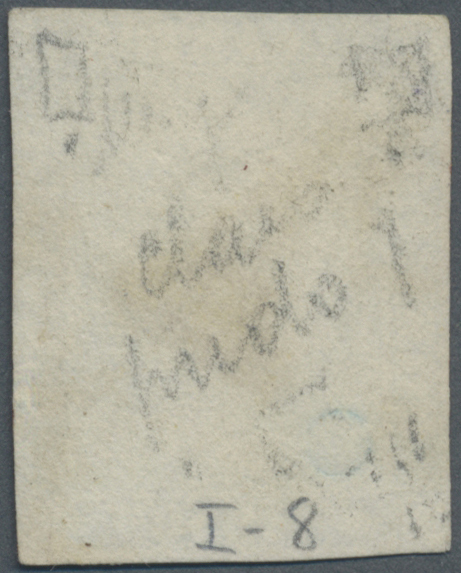 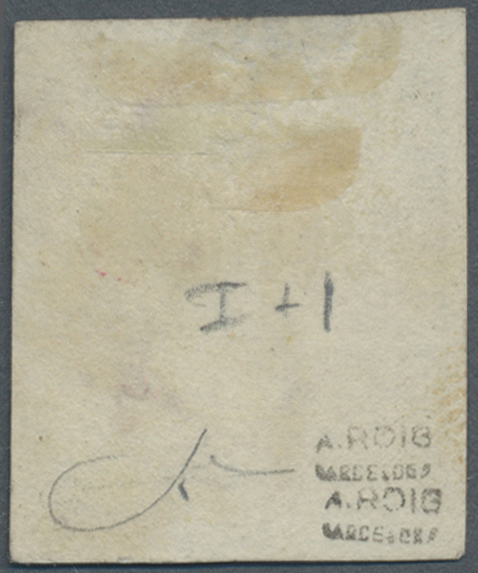 13846 Briefstück (on piece) 1896, Albania/Montenegro, violet handstamp STEAMER DANITZA / POSTAGE 5 SOLDI / SCUTARI, 26.3.1896, excellent strike on part of a cover front addressed to the Ottoman Consulate in Podgorica Montenegro. 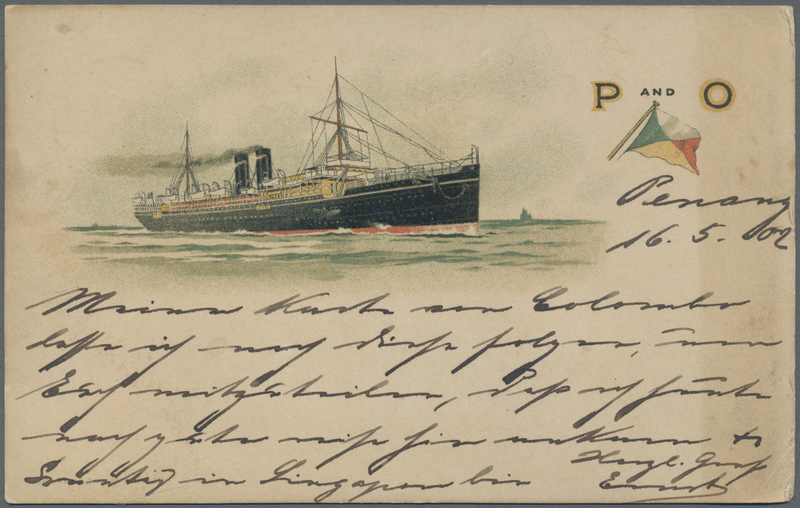 The steamer Danitza was operated by a british-montenegrin company for transports on LAKE SKADAR, which is located on the territories of both Albania and Montenegro. 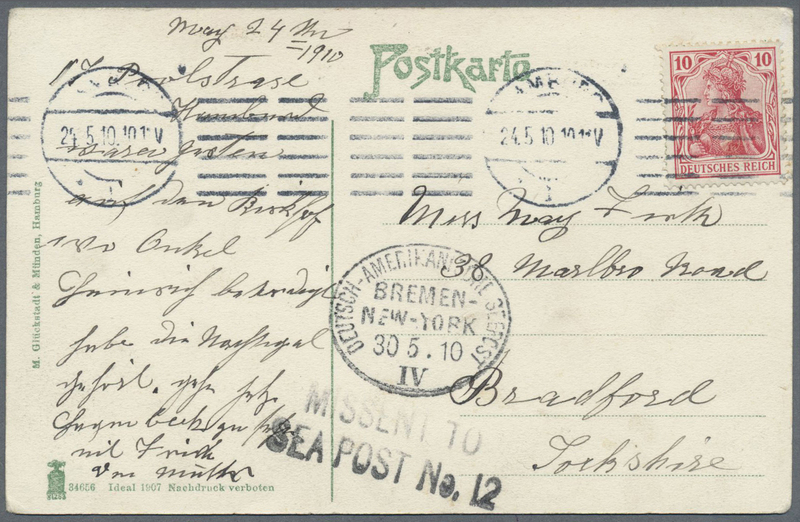 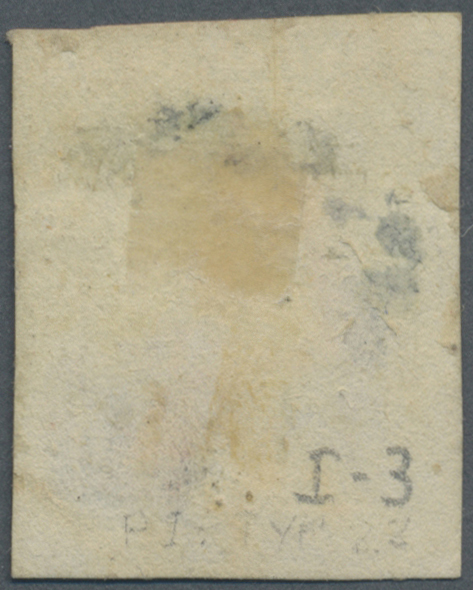 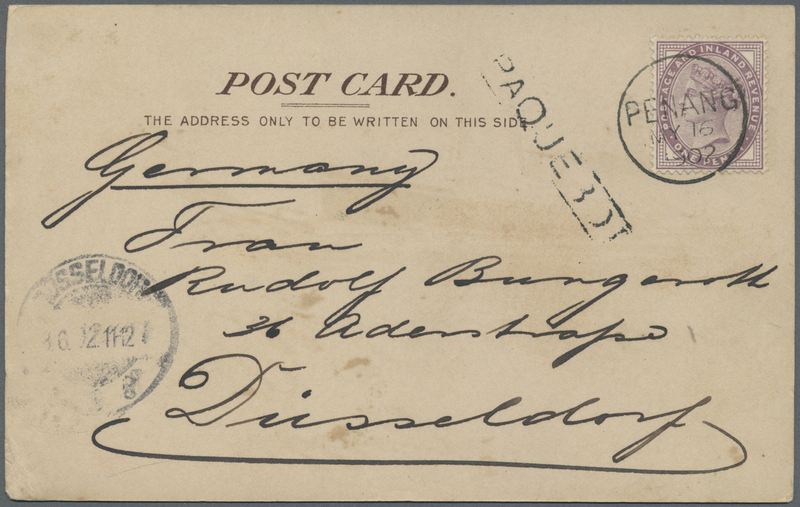 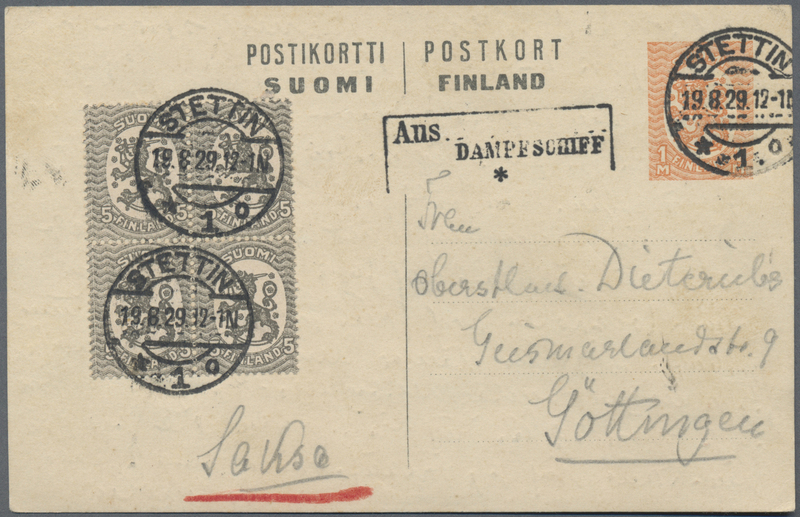 13848 Brief (cover) 1902, picture post card of "P & O" steamer written from PENANG addressed to Düsseldorf, Germany bearing 1 d lilac (SG 171) tied by PENANG cds and framed "PAQUEBOT". 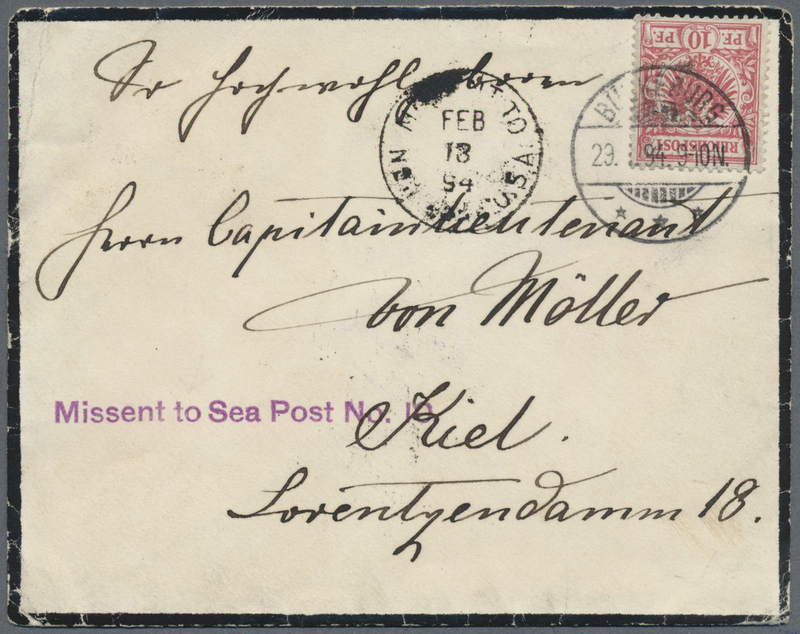 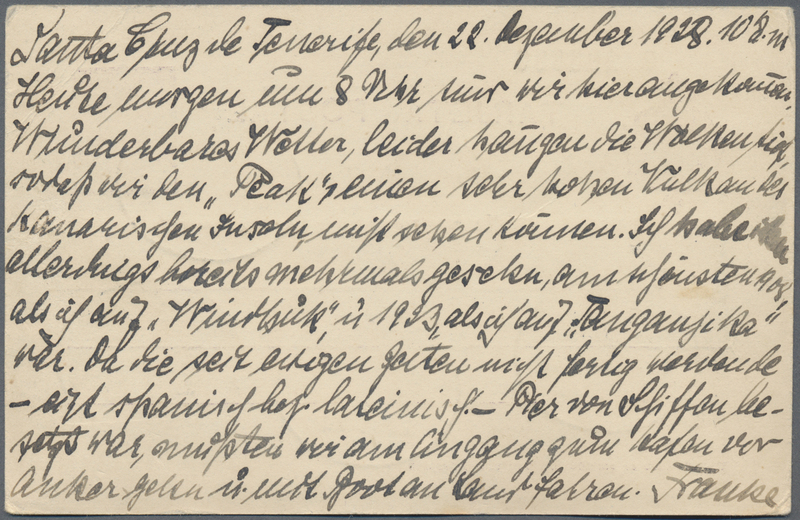 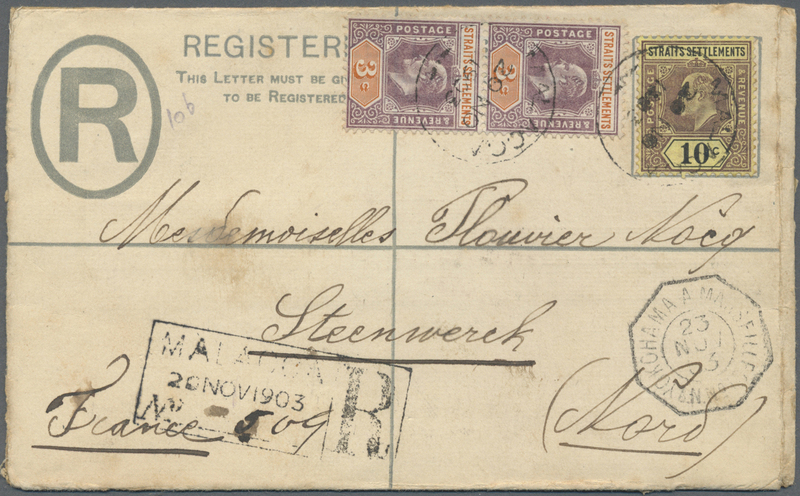 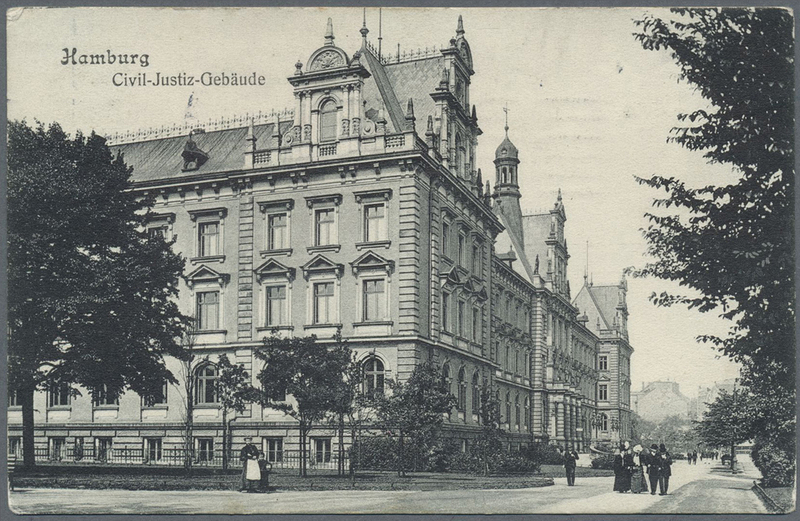 13849 Ganzsache (Complete) 1903, registered postal stationery envelope uprated with 10 C and vertical pair 3 C. Edward VII tied by MALACCA cds with boxed "MALACCA Registered 20NOV 1902 adressed to STEENWERK, France. 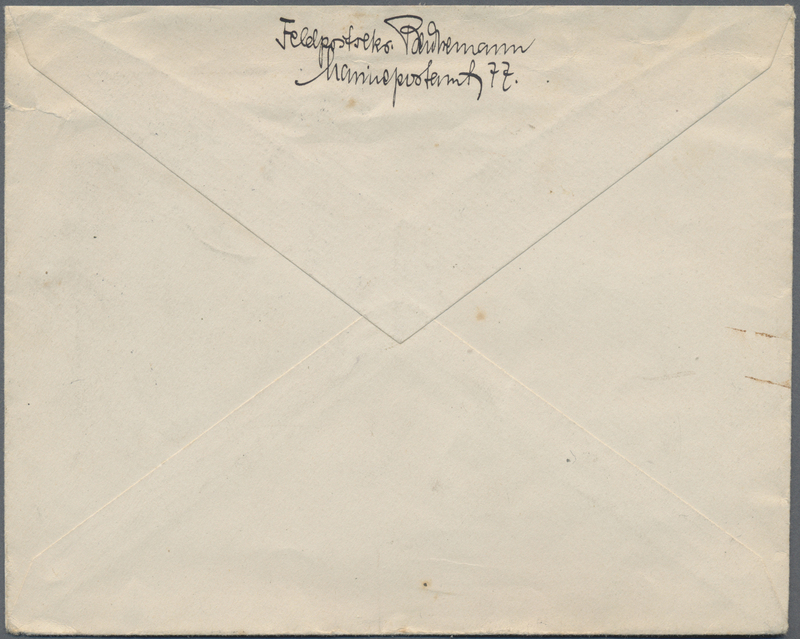 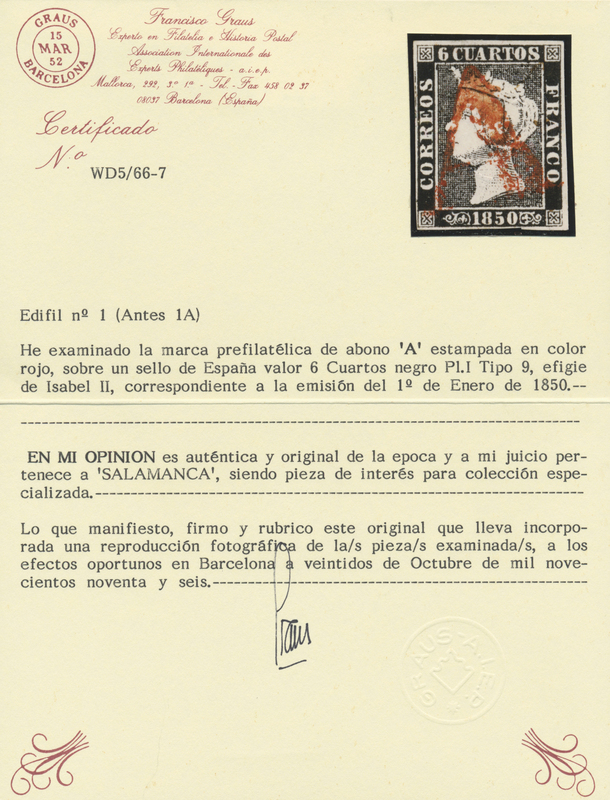 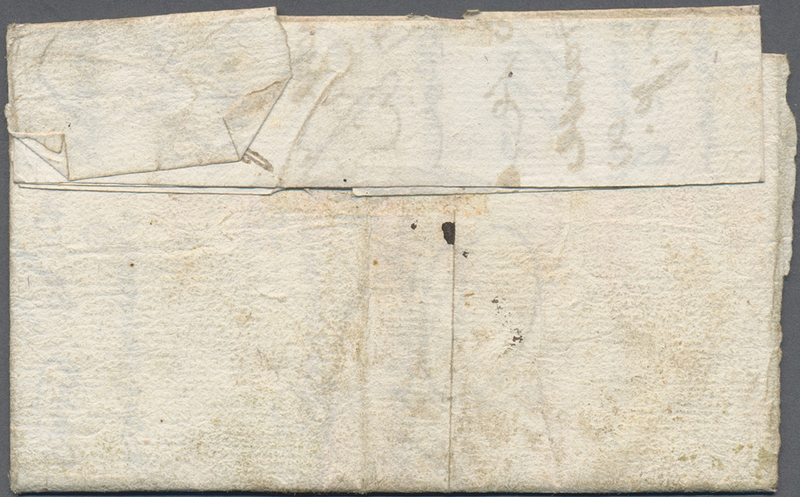 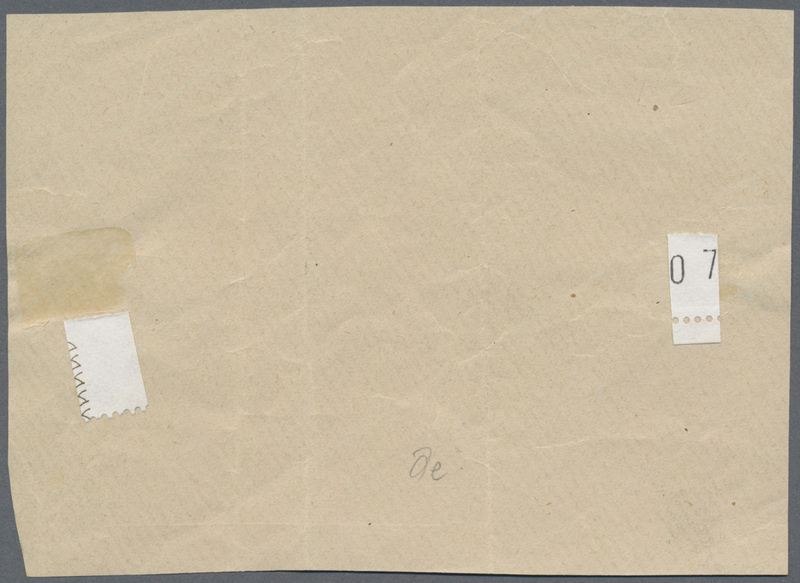 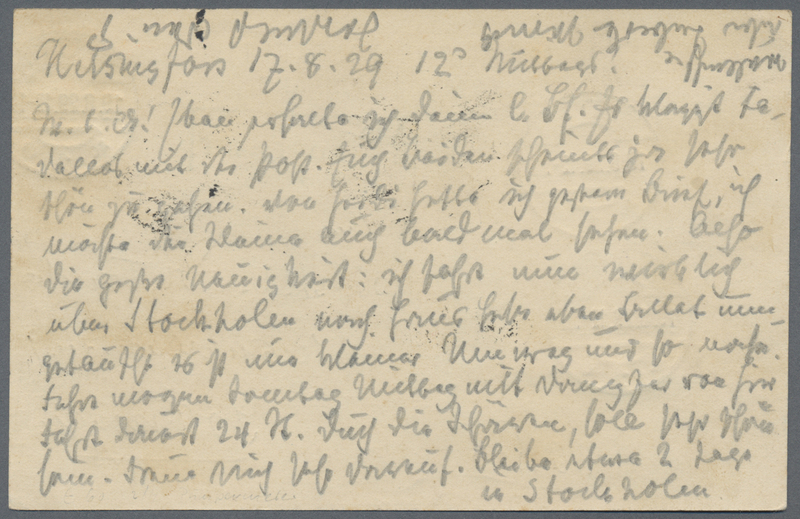 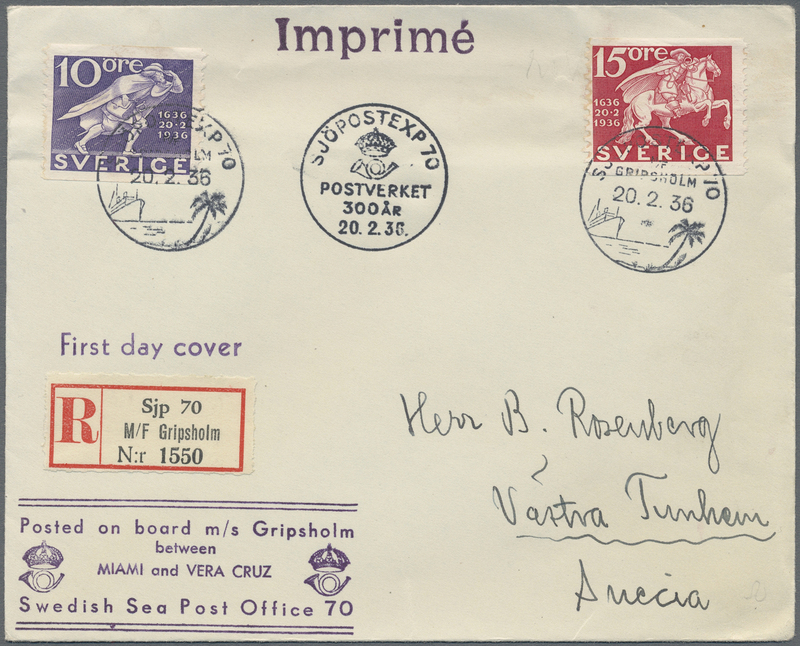 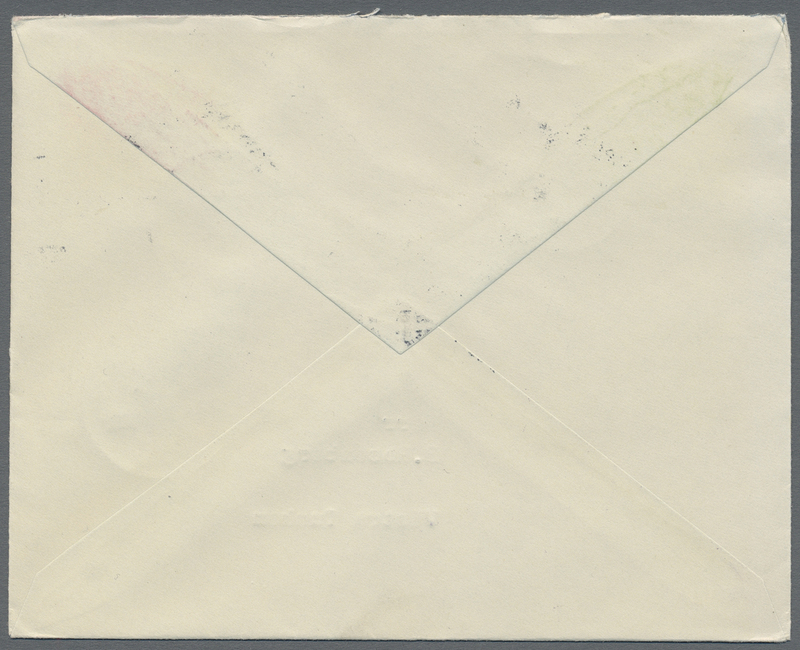 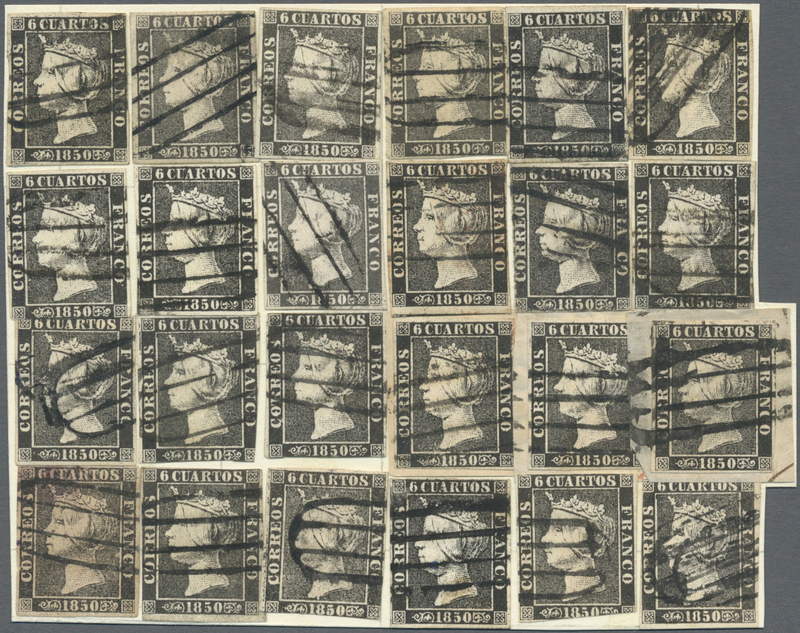 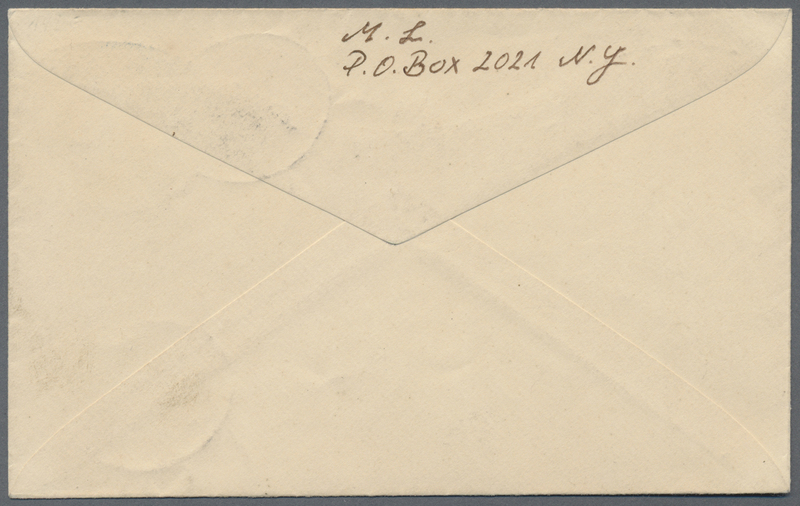 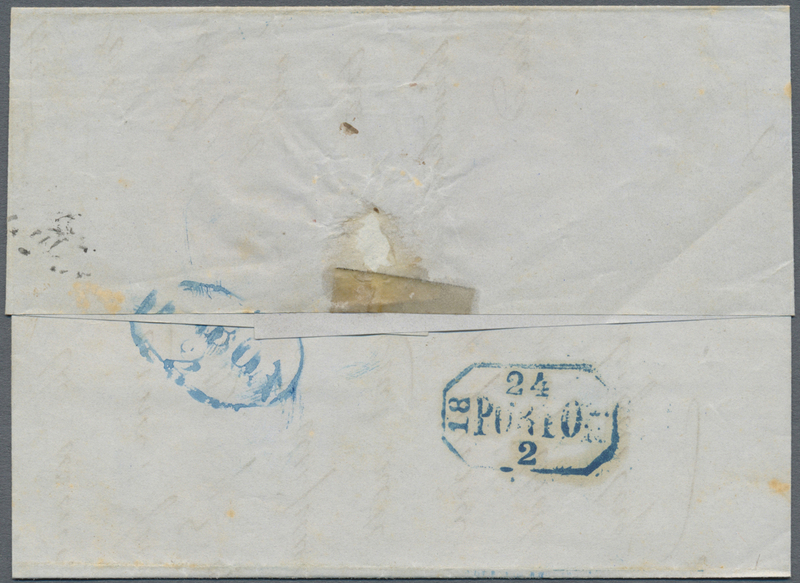 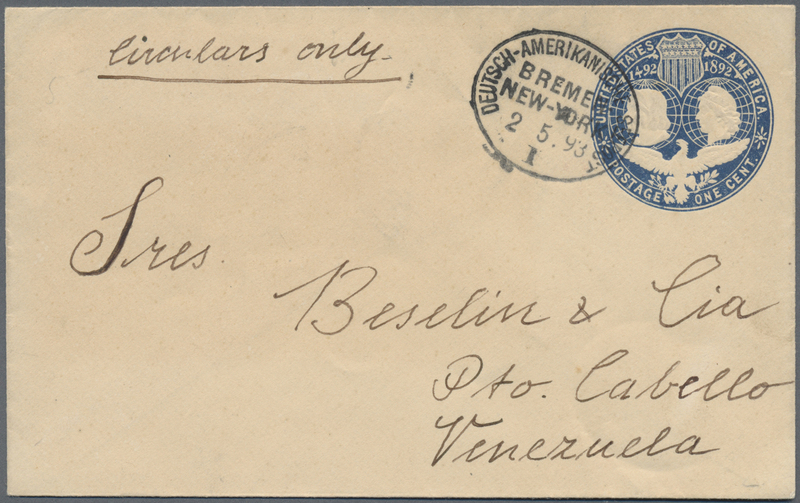 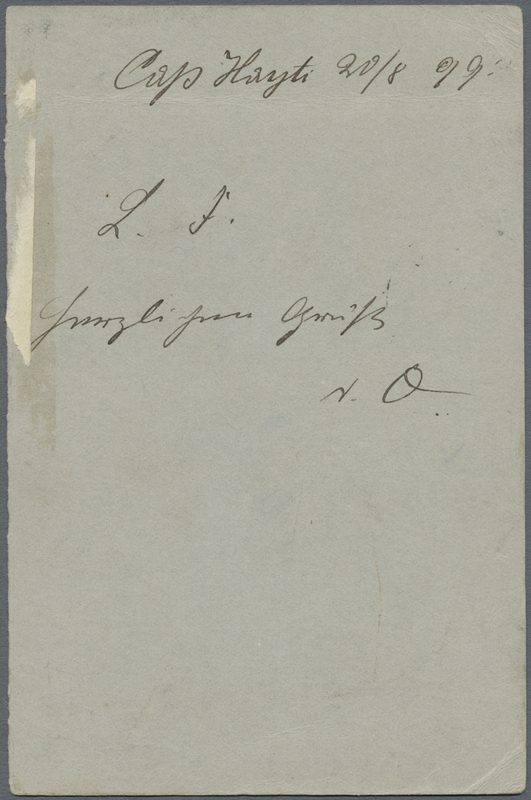 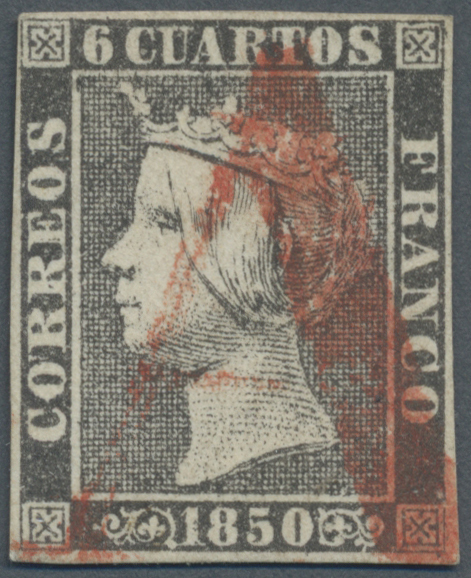 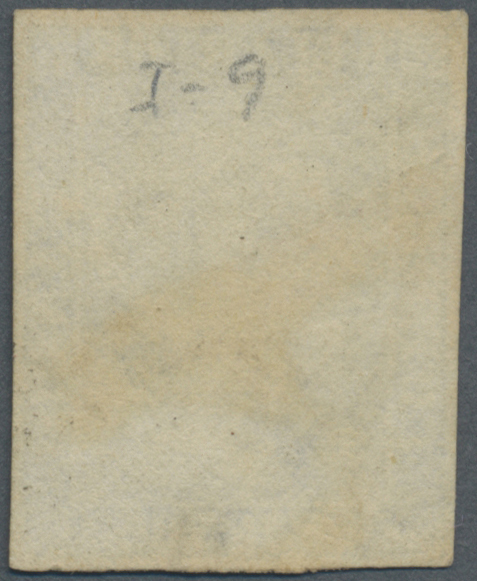 The envelope was sent by French paquebot with octogonal "Yokohama a Marseilles L.N. 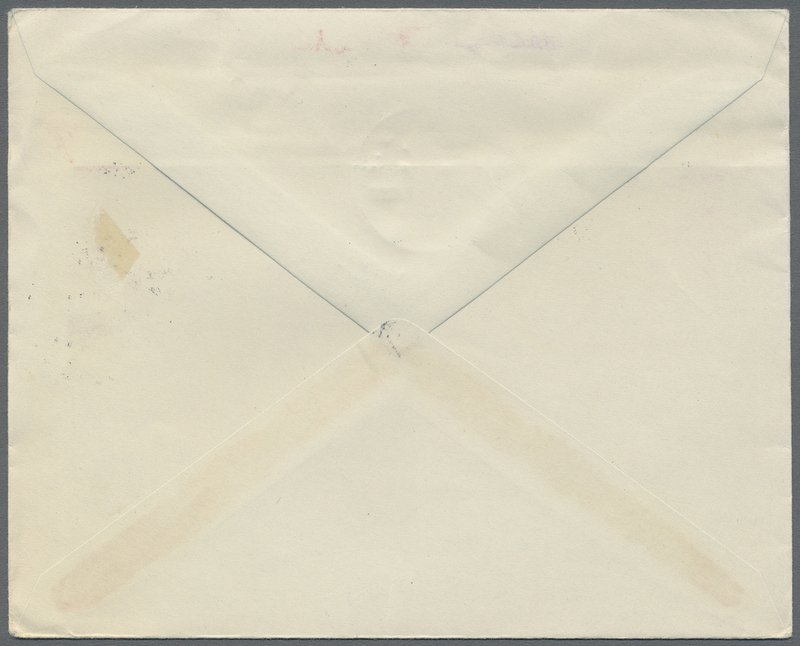 Very fine. 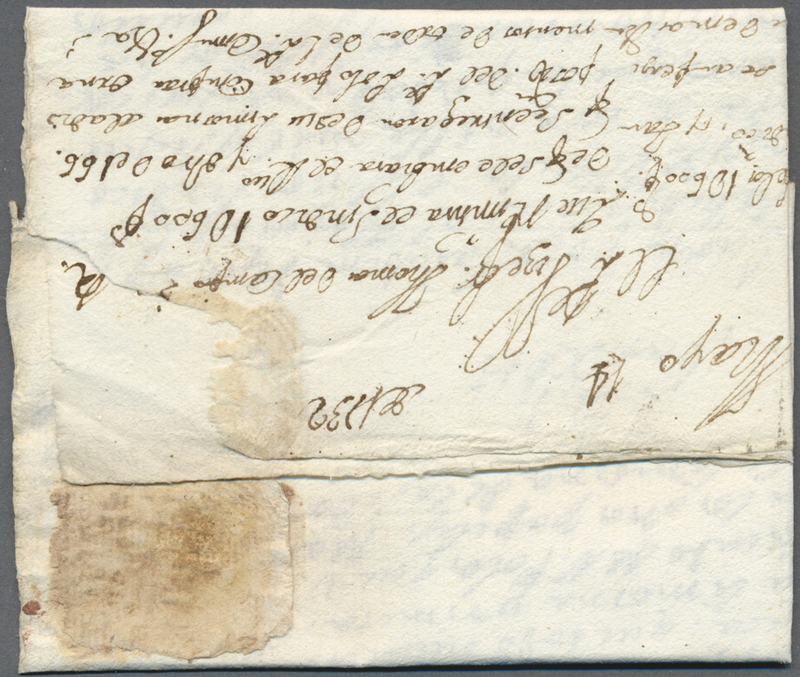 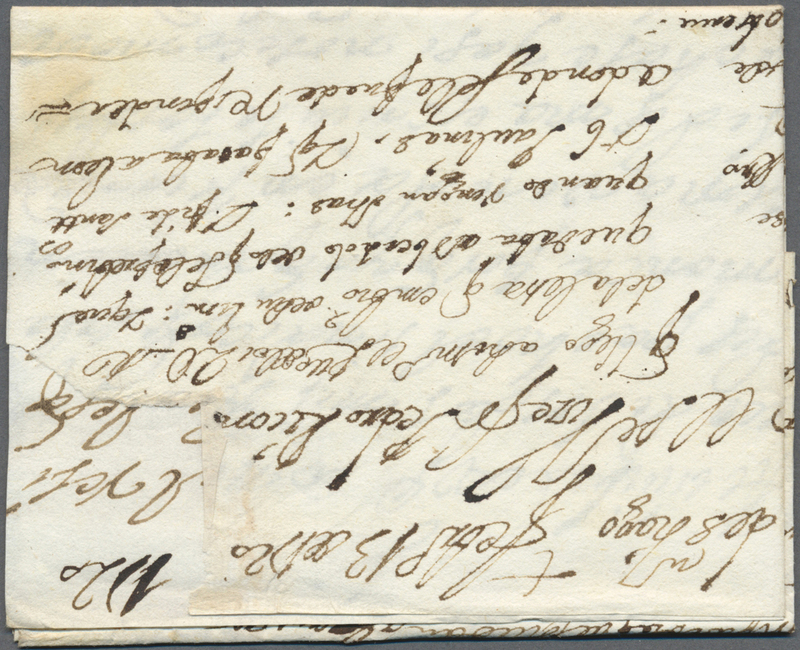 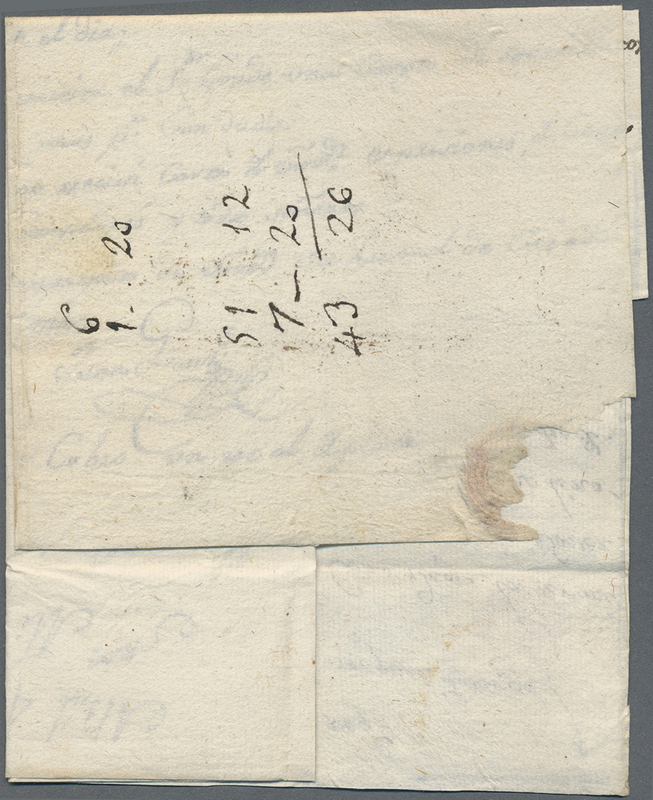 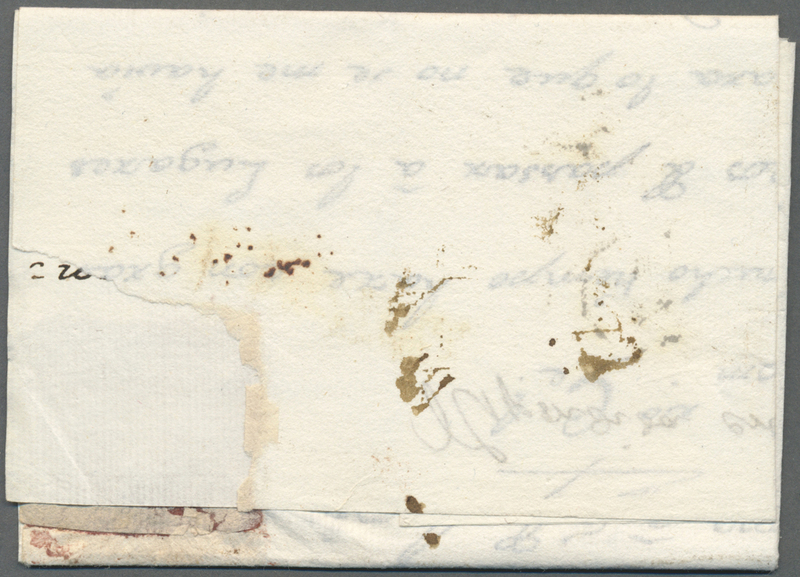 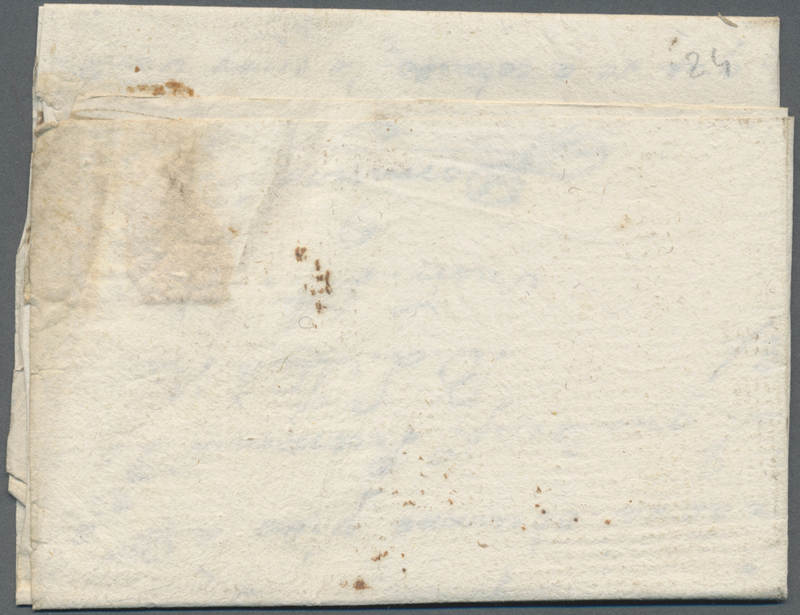 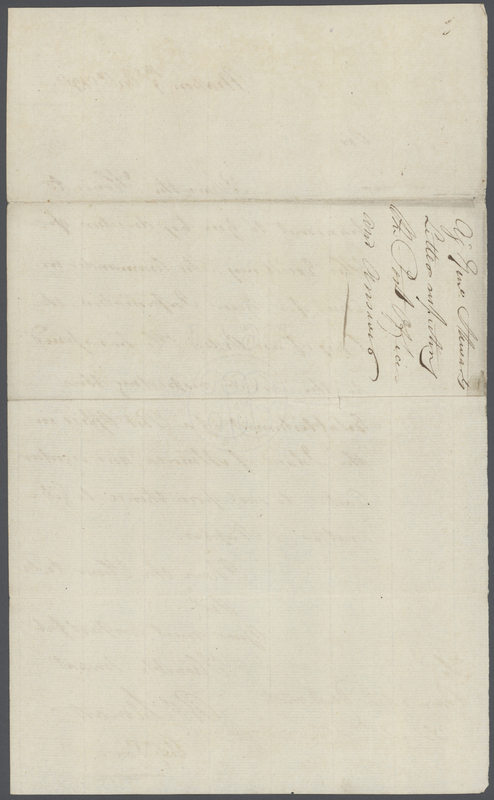 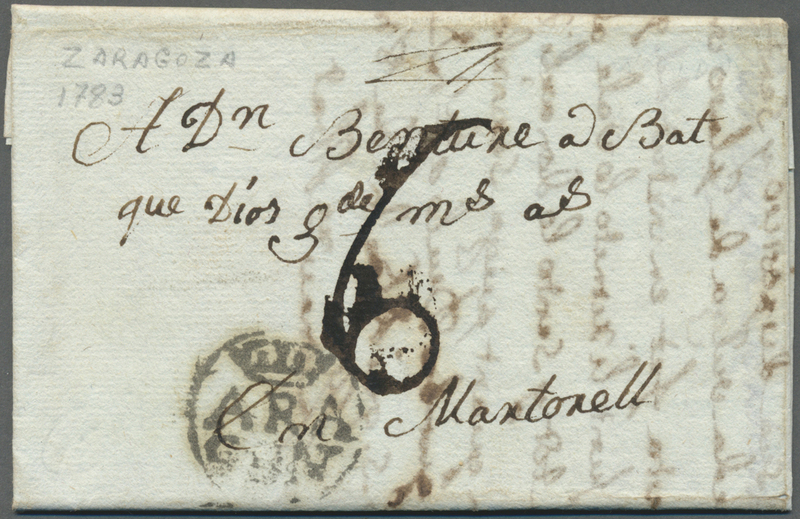 1) Sent from Mahon 9 dec 1798 to the ship HMS Dolphin, present at the capture of Menorca, between Sir John Thomas Duckworth (Commander in Chief ) and Charles Stuart [sic] Stewart ( Adj. 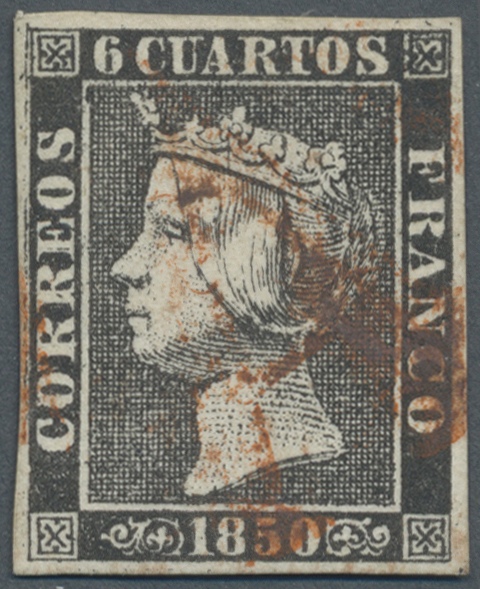 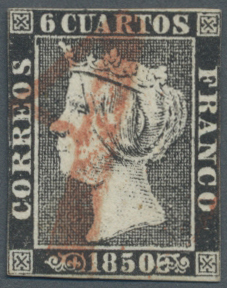 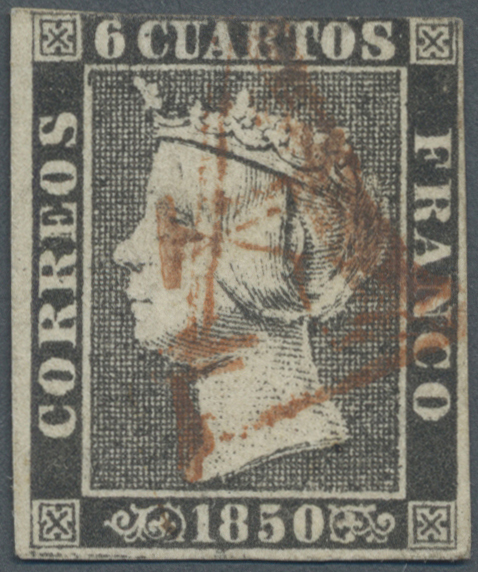 General). 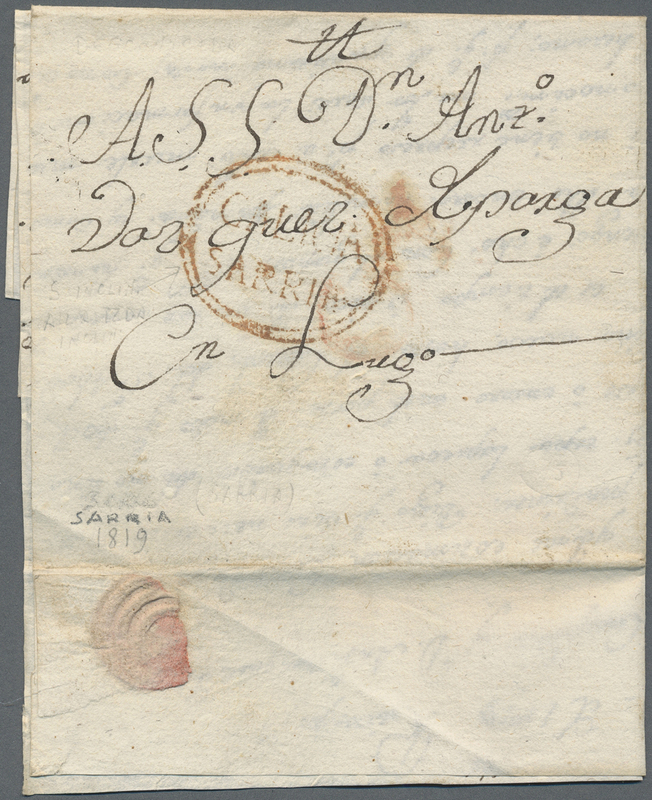 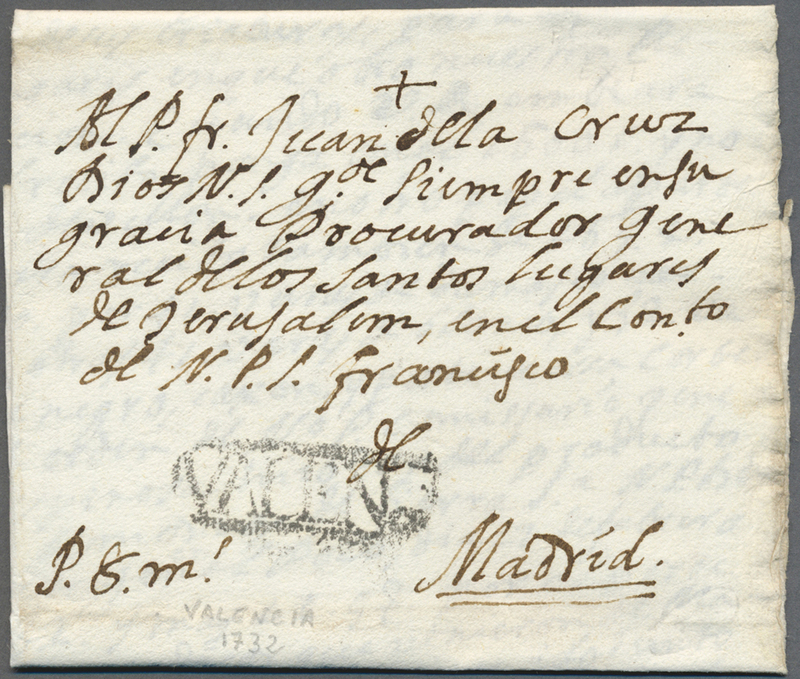 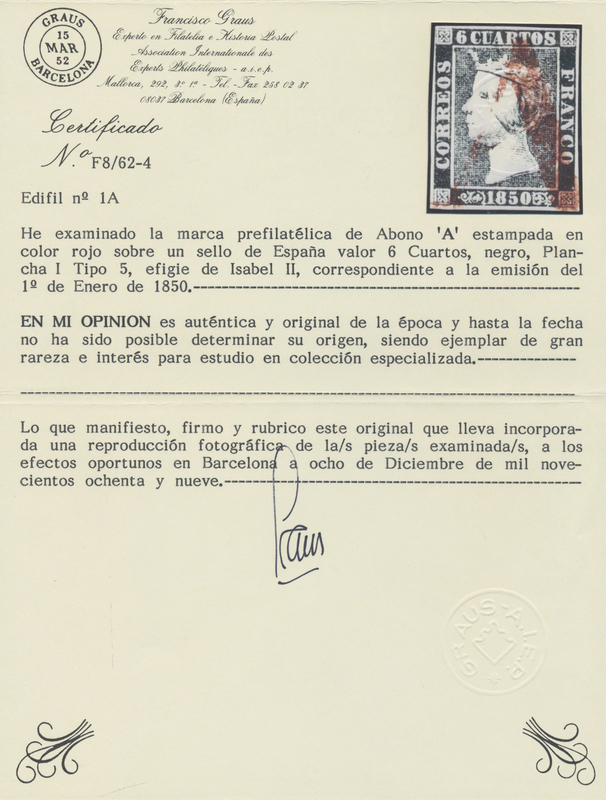 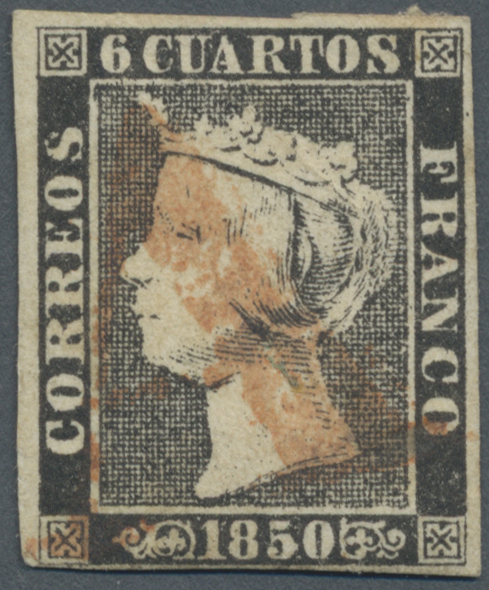 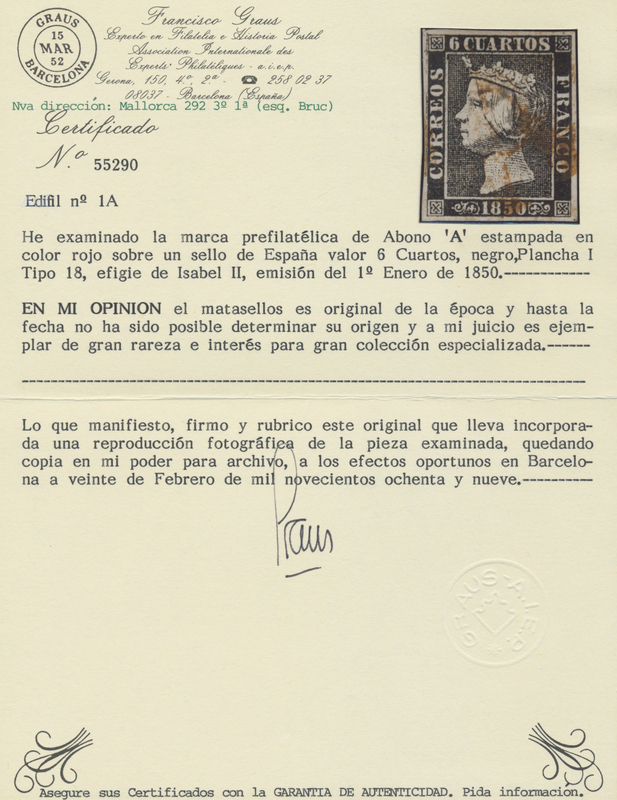 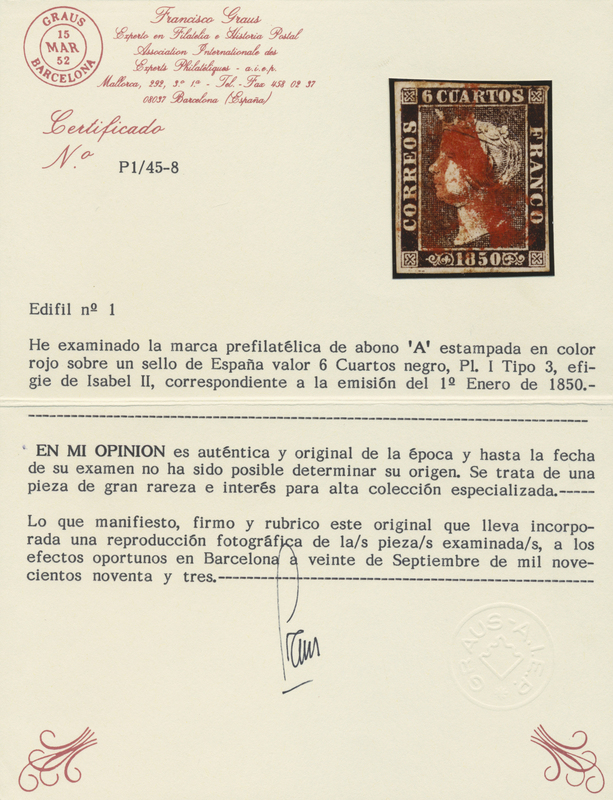 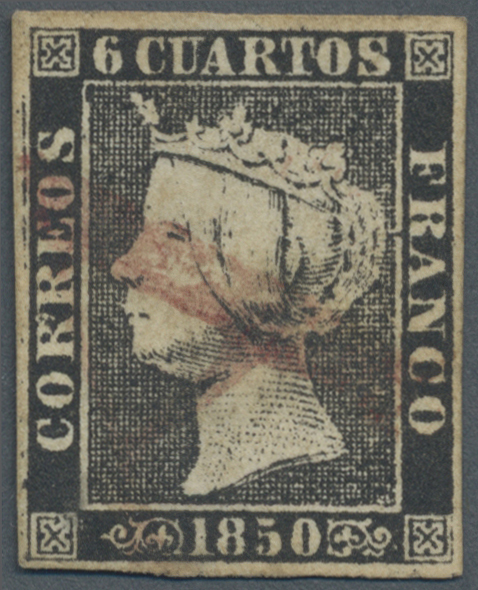 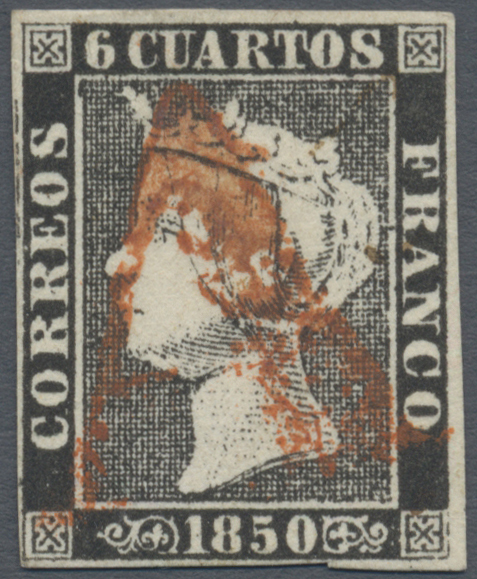 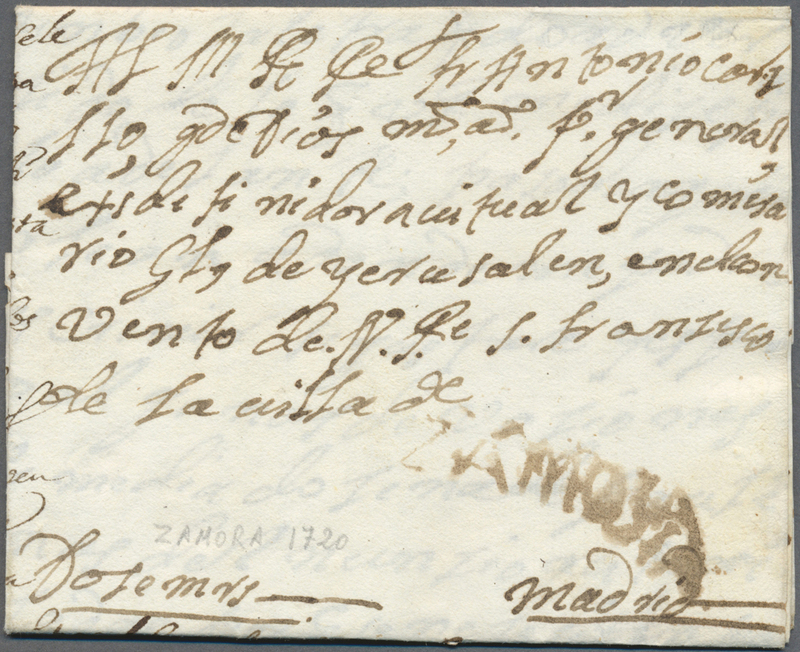 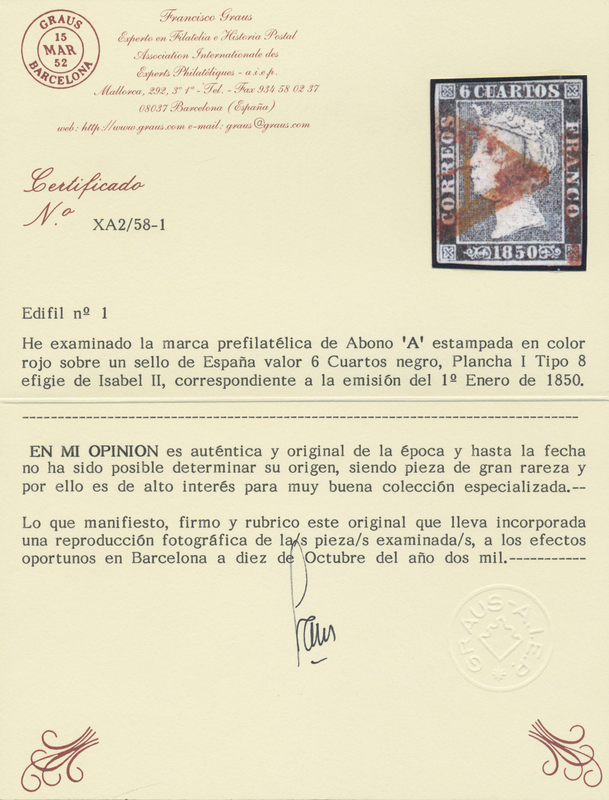 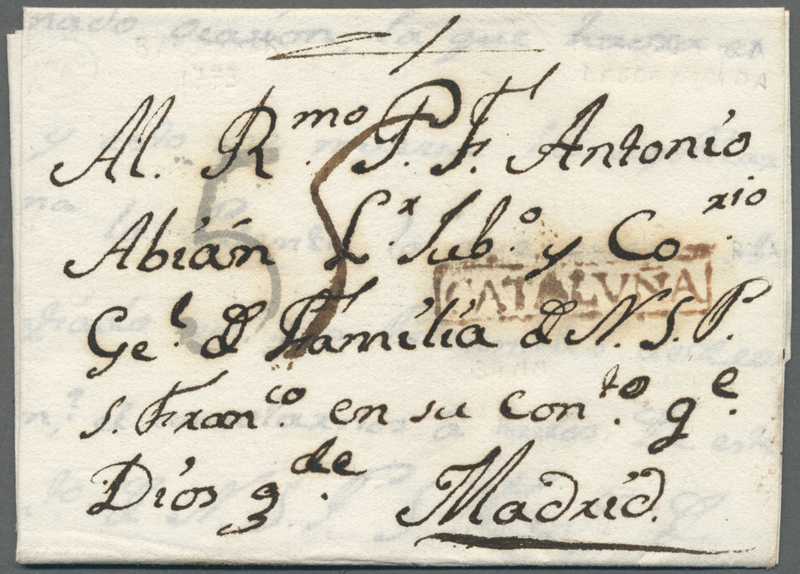 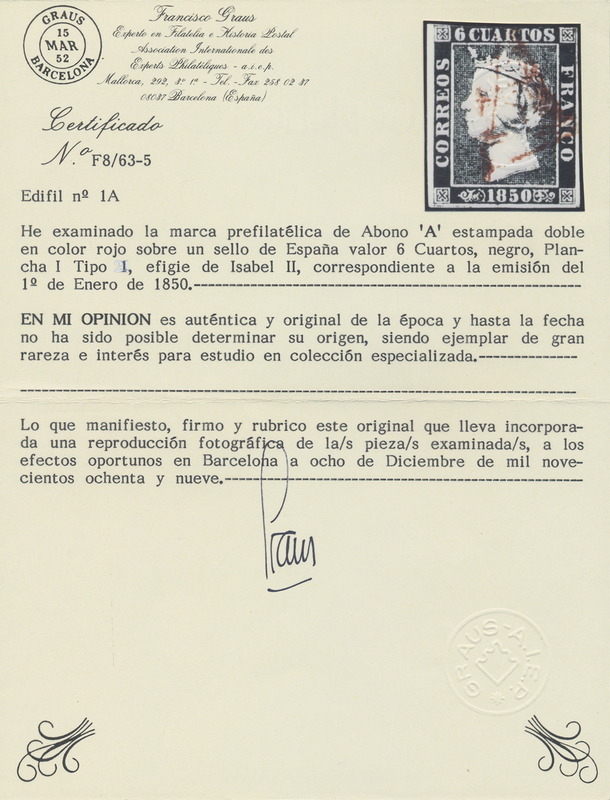 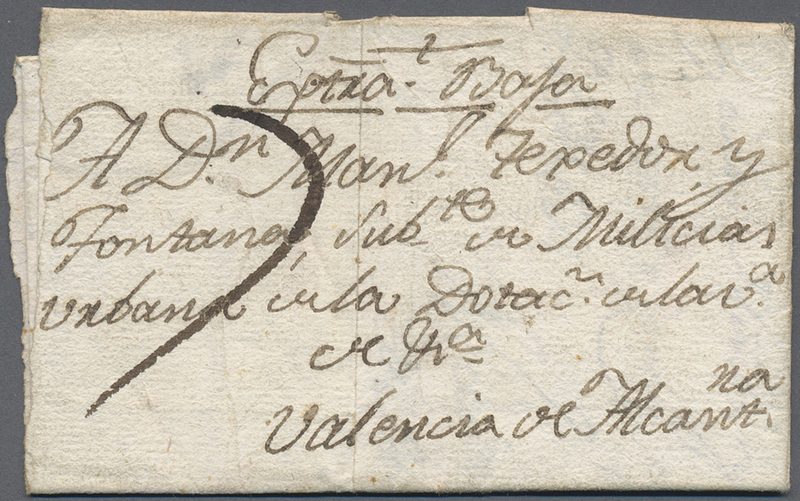 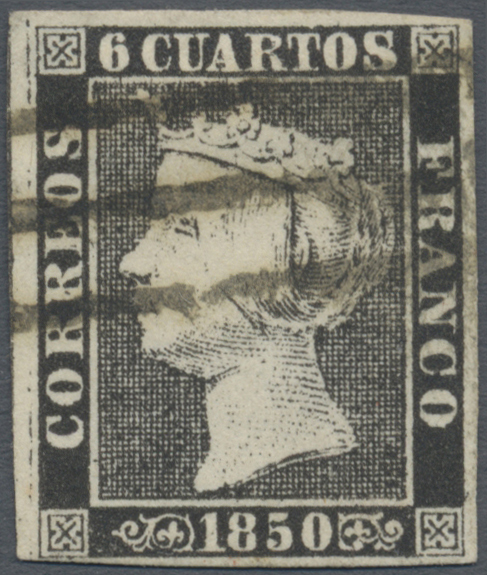 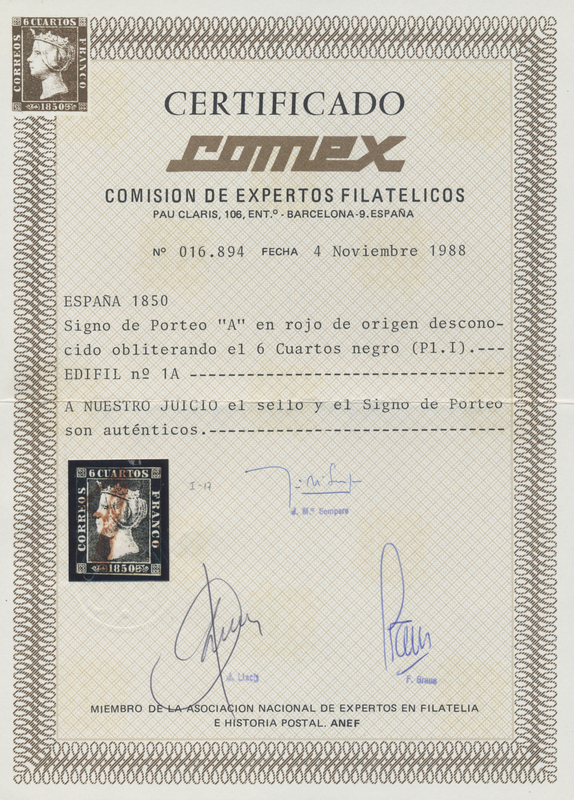 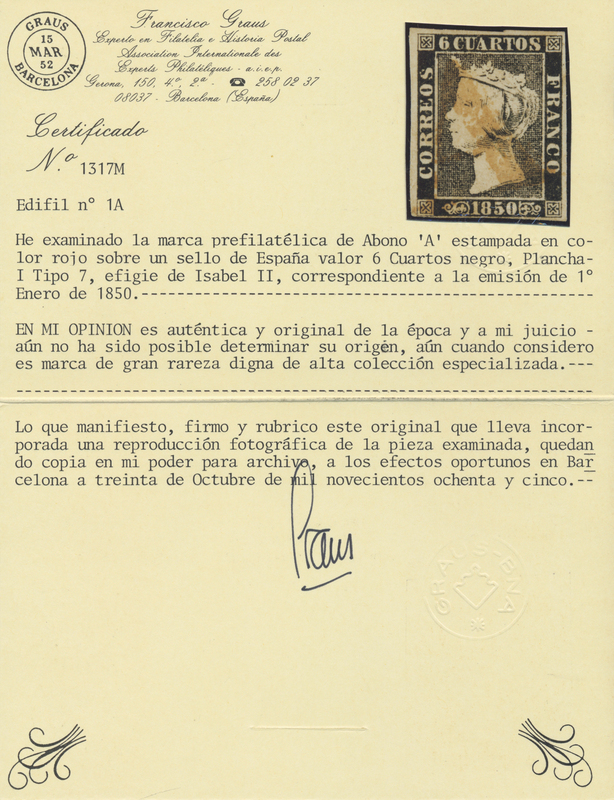 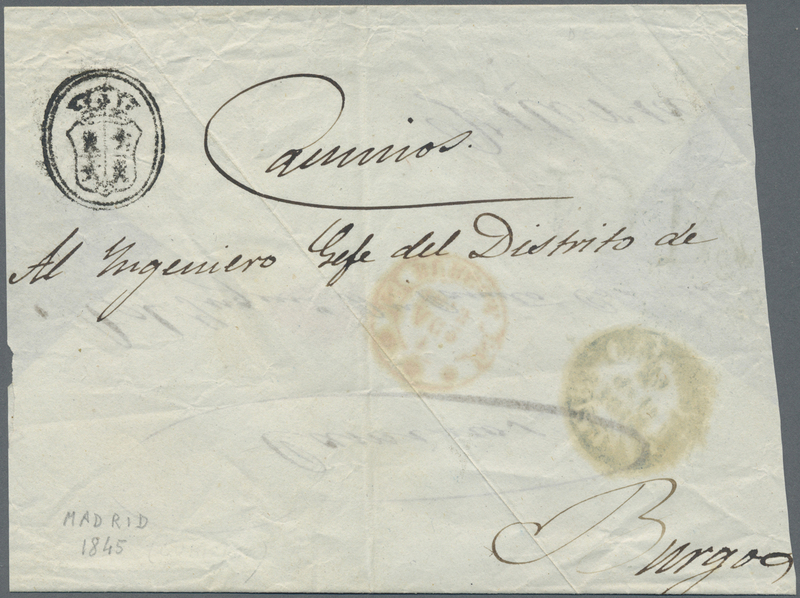 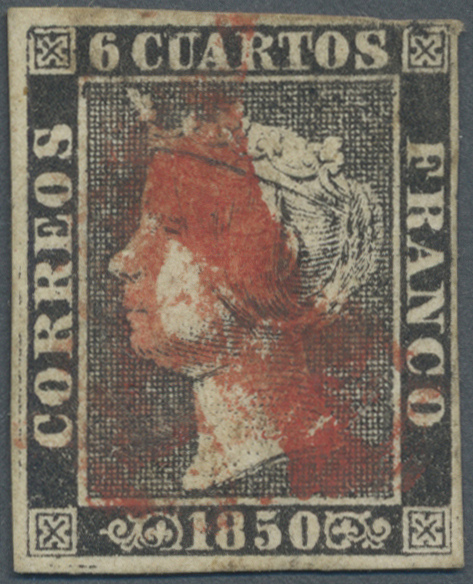 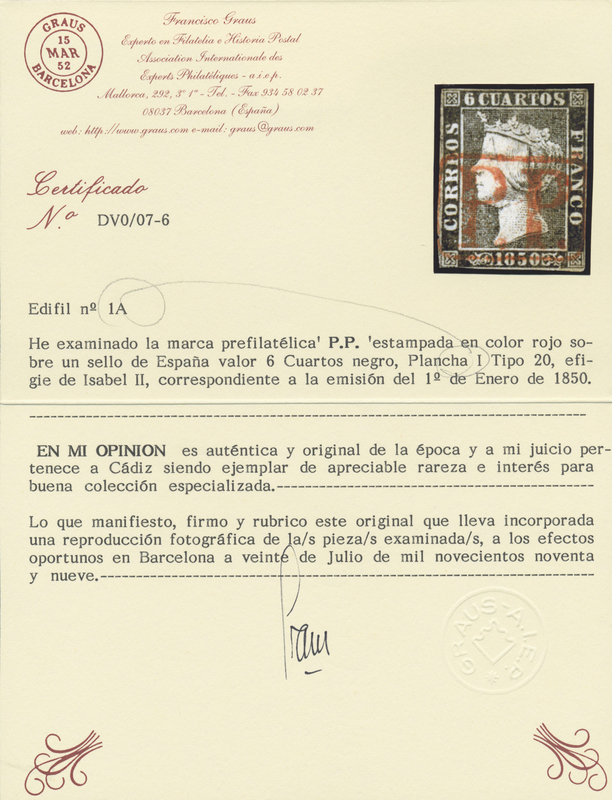 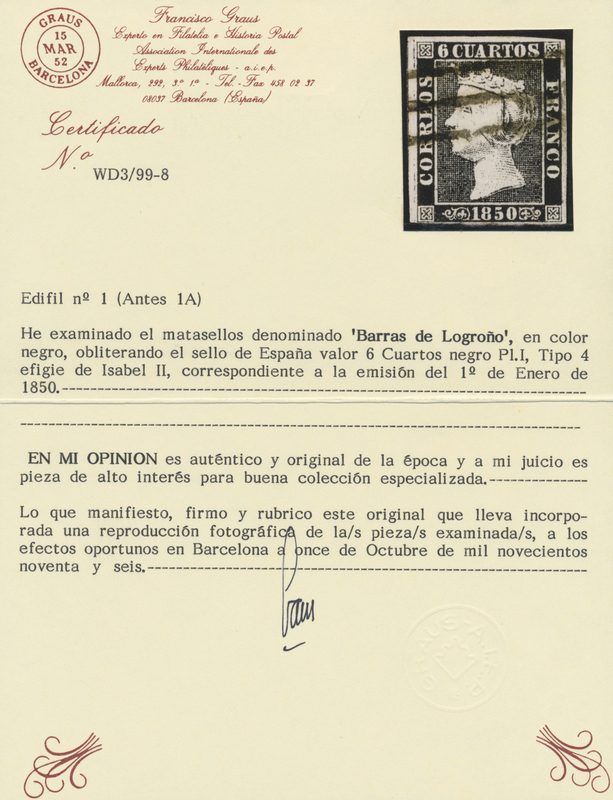 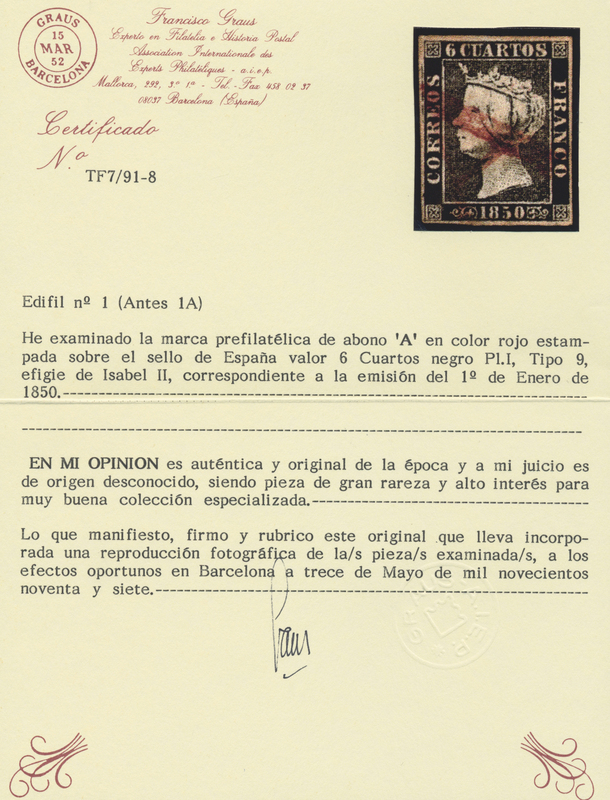 "I have the honor to transmit to you, by direction of His Excellency the Commander in Chief for your copy of an order he has informed to the troops , respecting the establishment of a Post Office in the island of Minorca, and regular packets to sail from thence to Gibraltar & Naples". 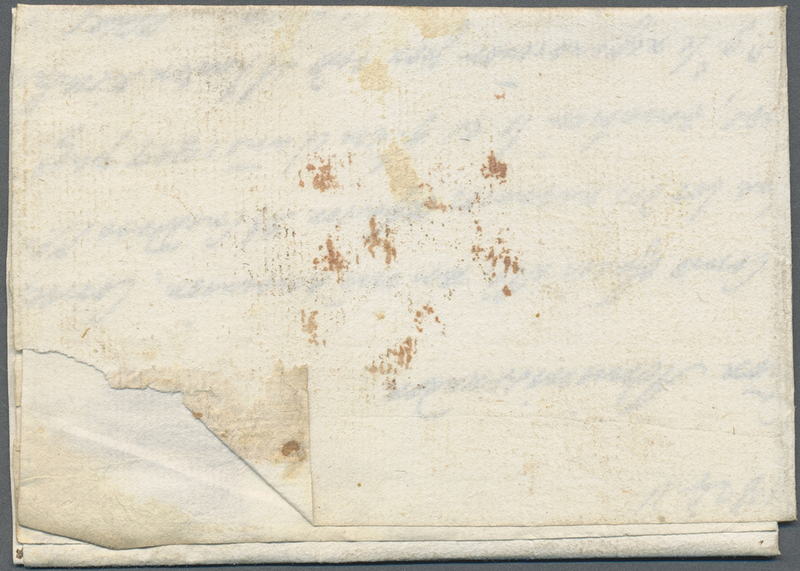 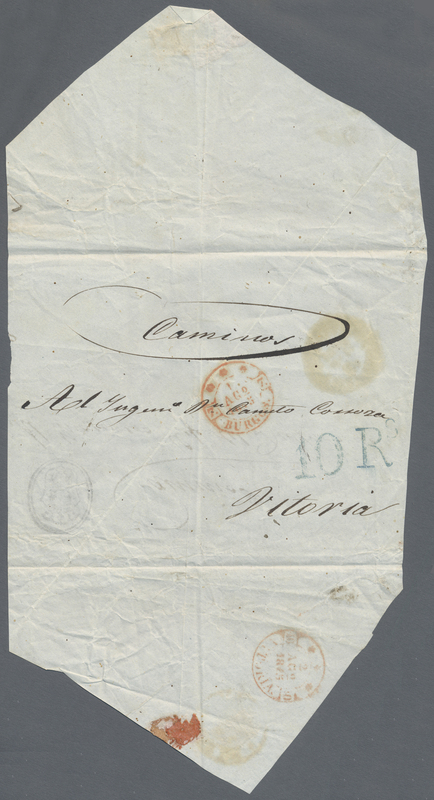 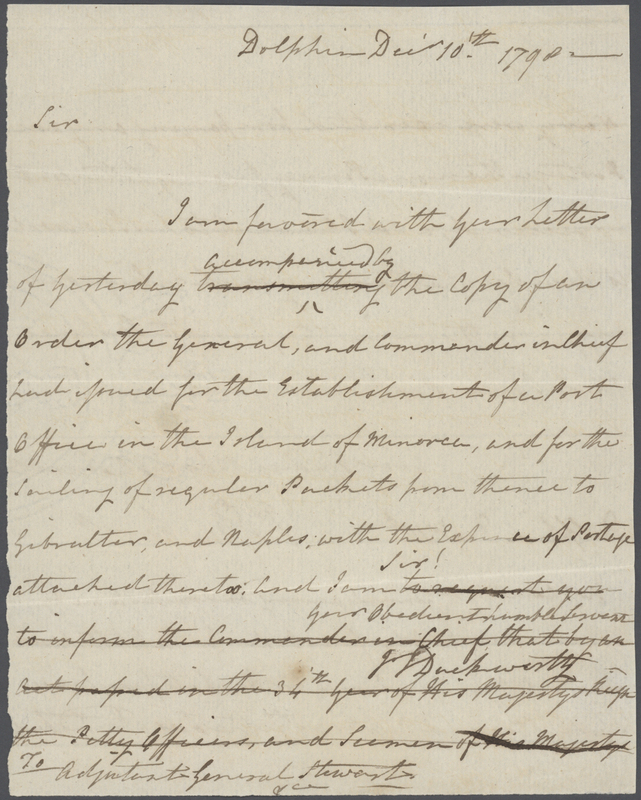 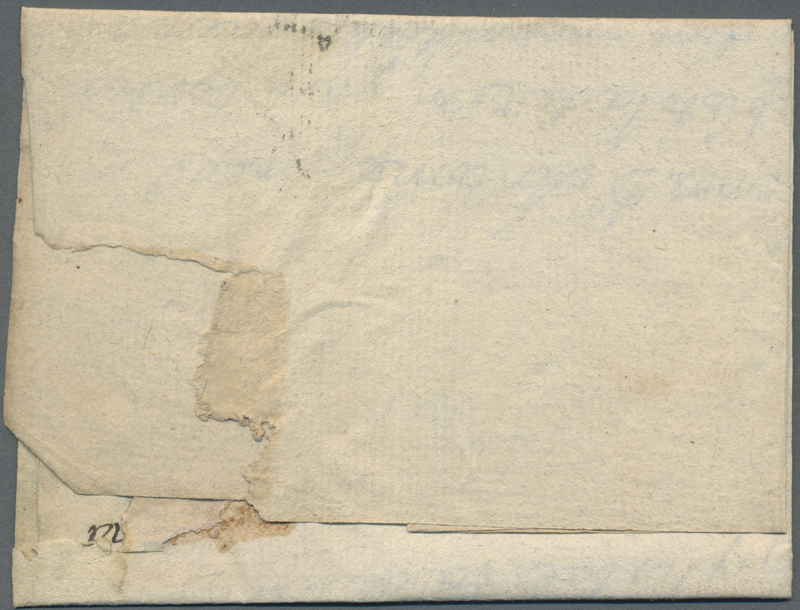 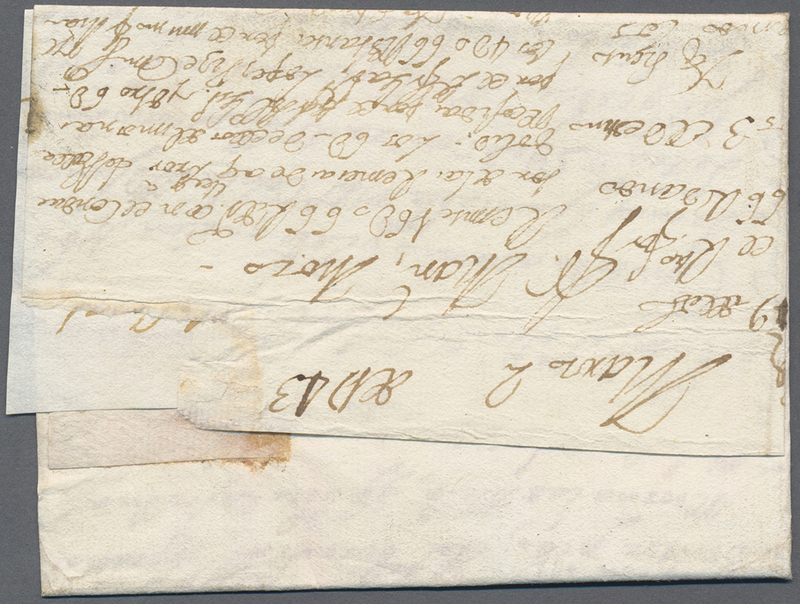 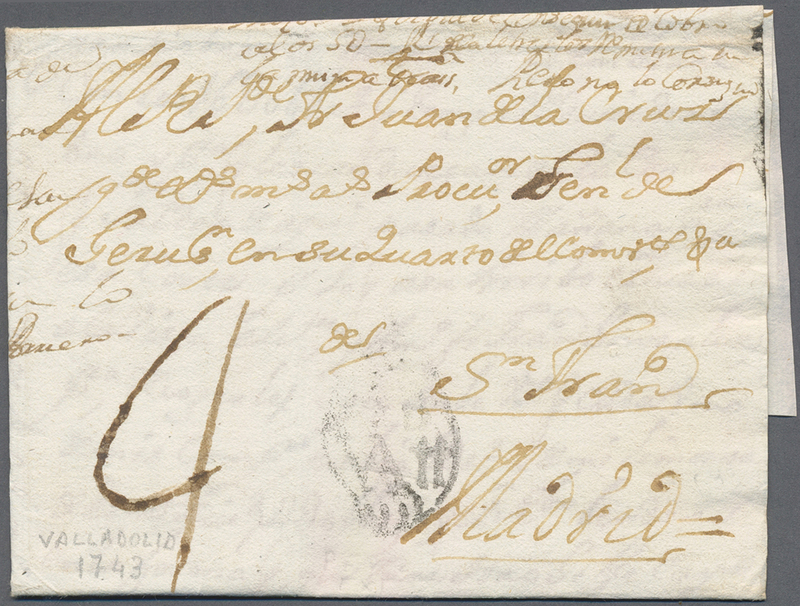 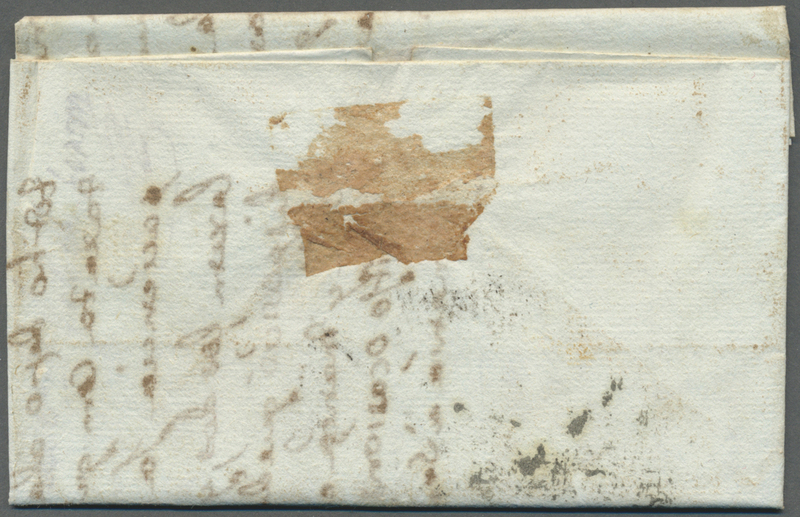 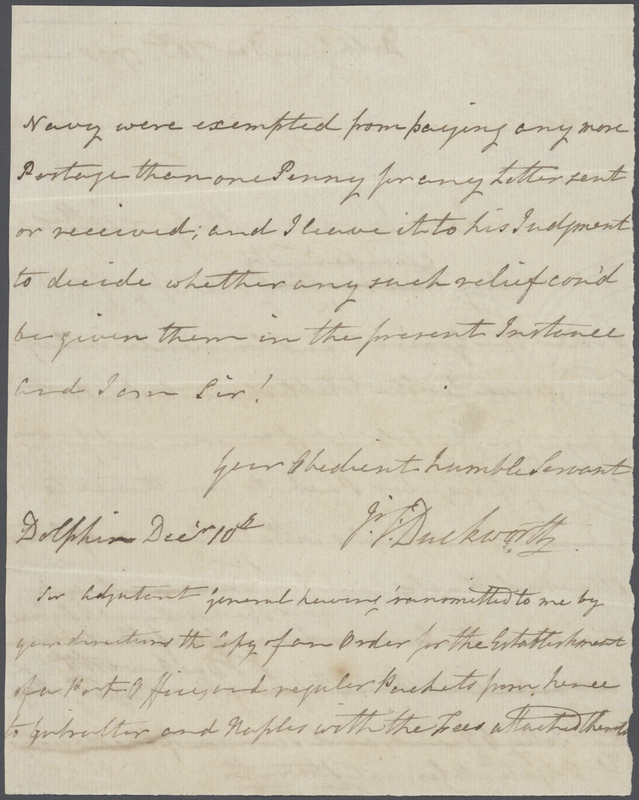 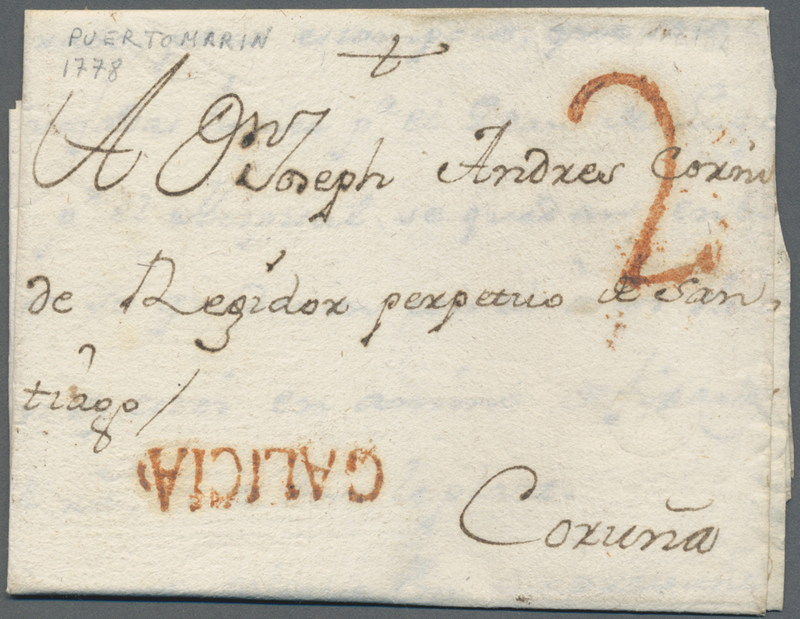 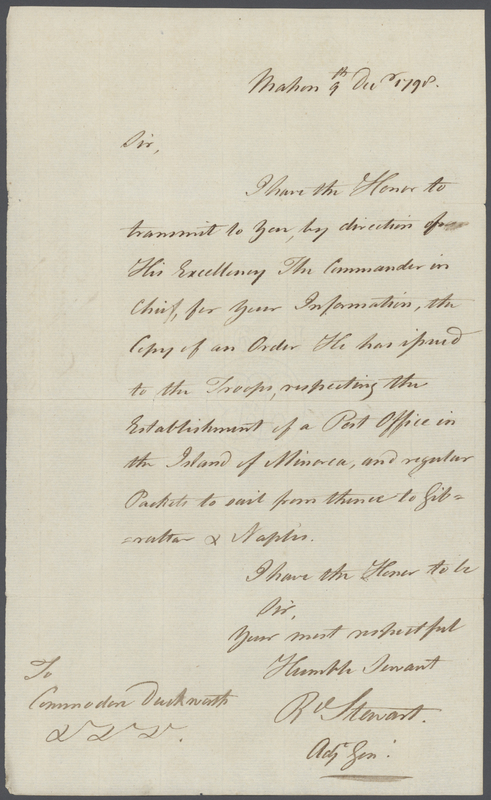 2) Letter (HMS Dolphin Dec 10th 1798) "I am favored with your letter of yesterday accompanied by the copy of an order the General, and Commander in Chief had found for the establishment of a post office in the island of Minorca...".